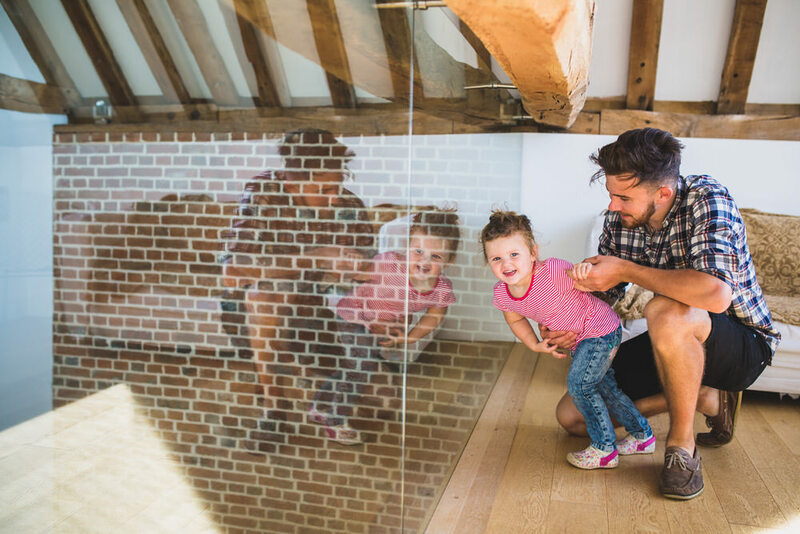 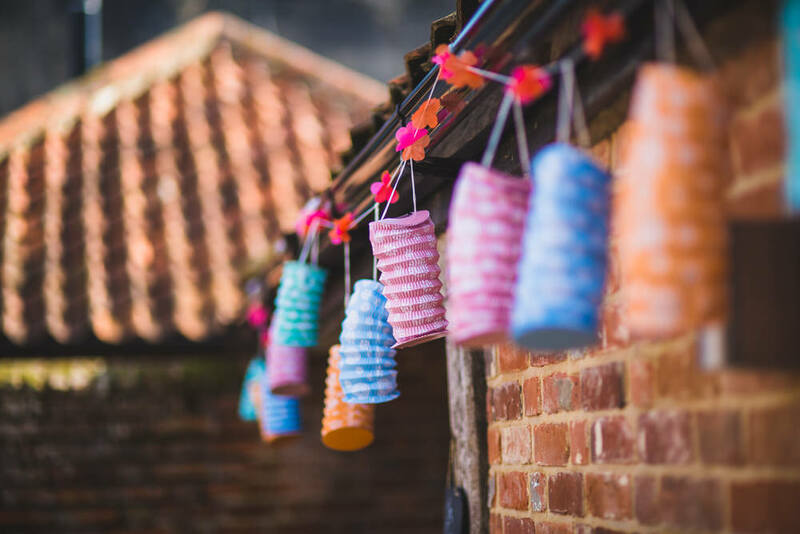 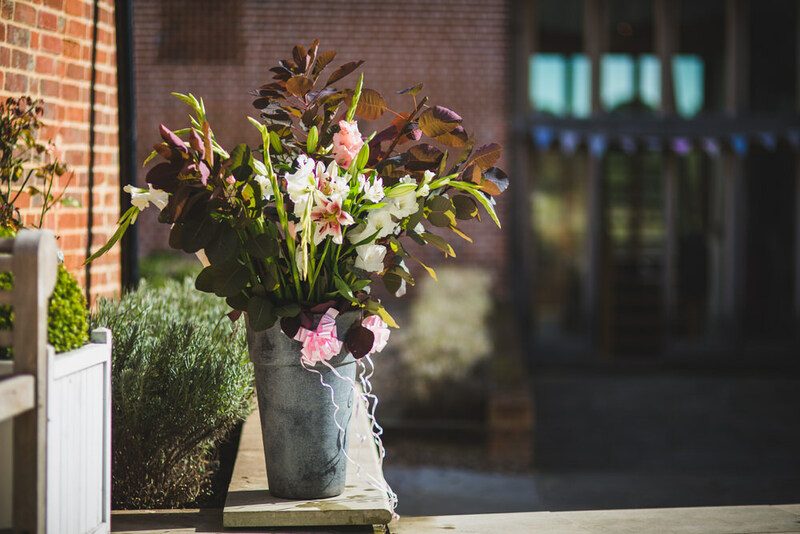 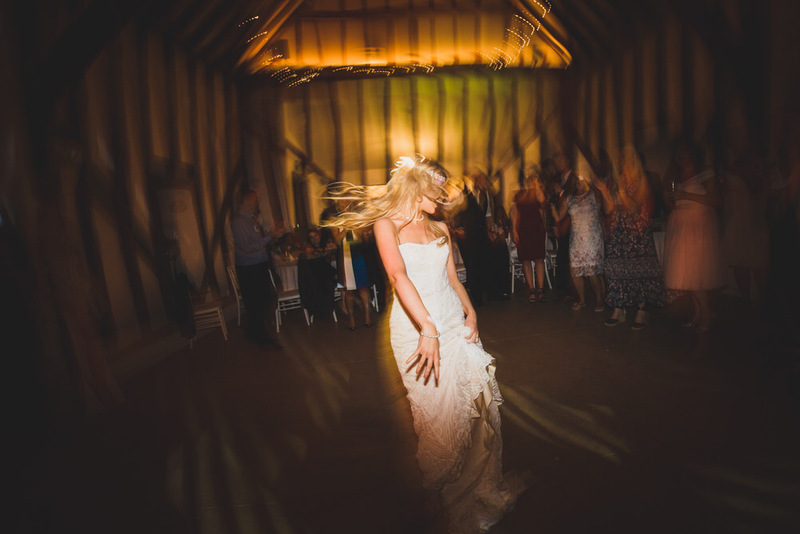 I’ve become somewhat of a regular at White Dove Barn on the Marsh Farm estate, which is a great local venue in Suffolk. 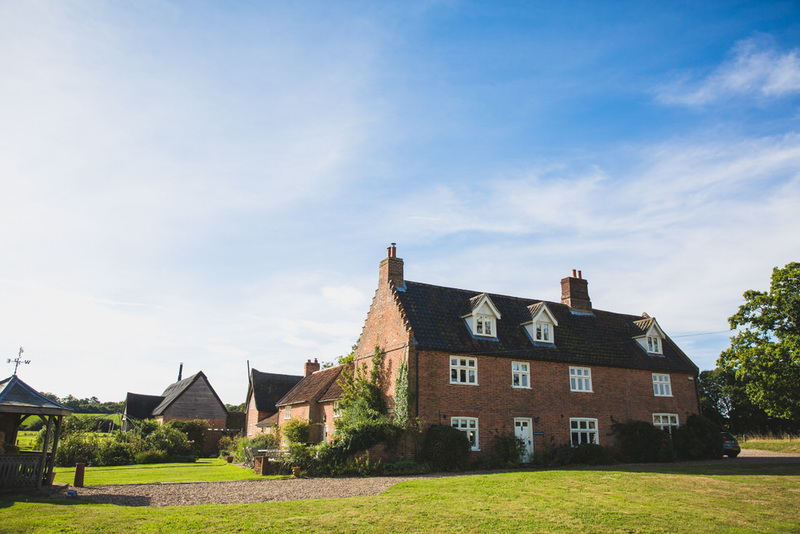 It’s also great seeing as it is only a few minutes from my house! 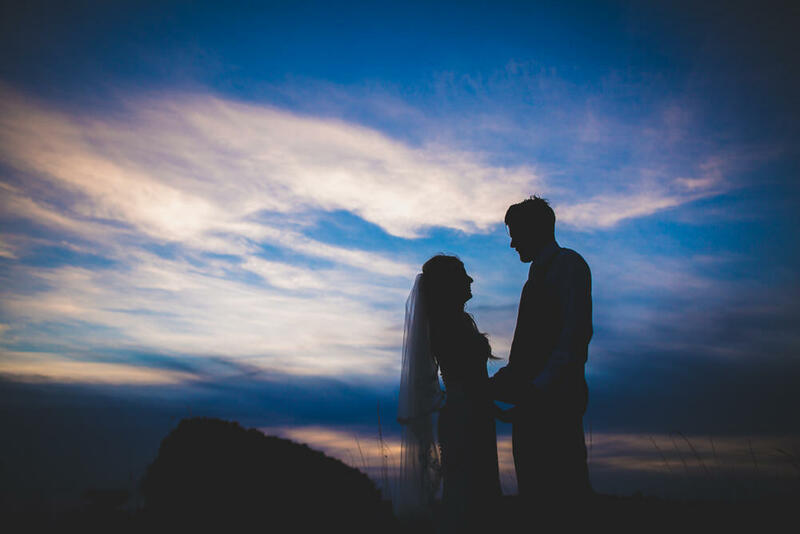 Having shot there so many times I am always challenging myself to do something new when I go there, but in actual fact it’s the couple and their wonderful guests that make it unique each time. 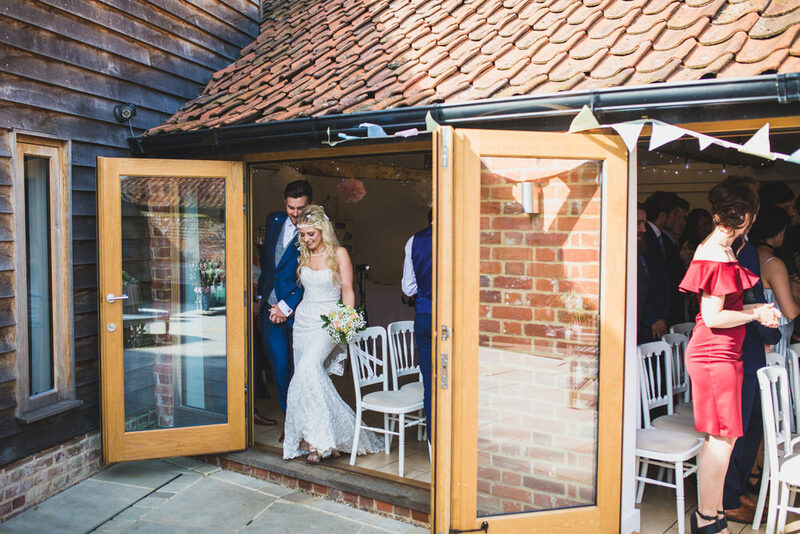 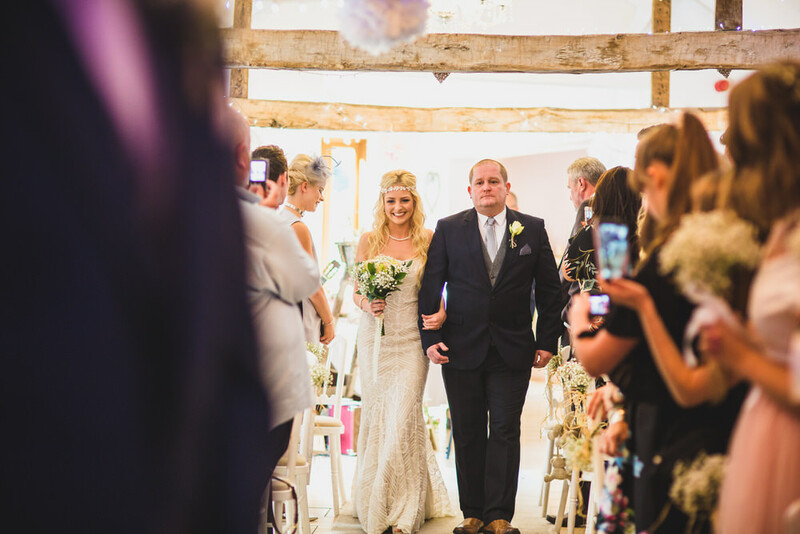 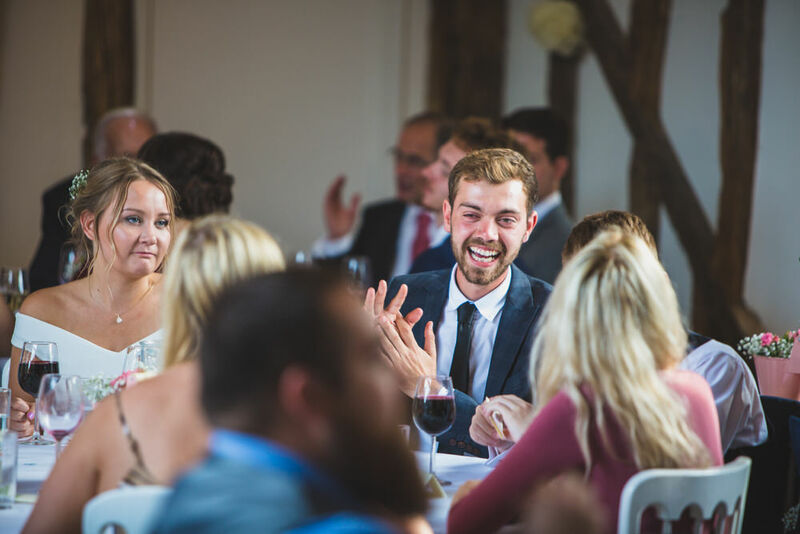 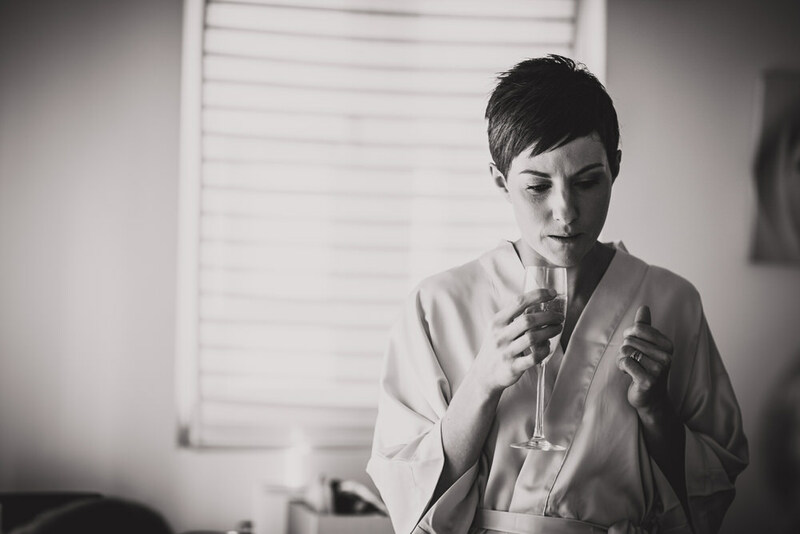 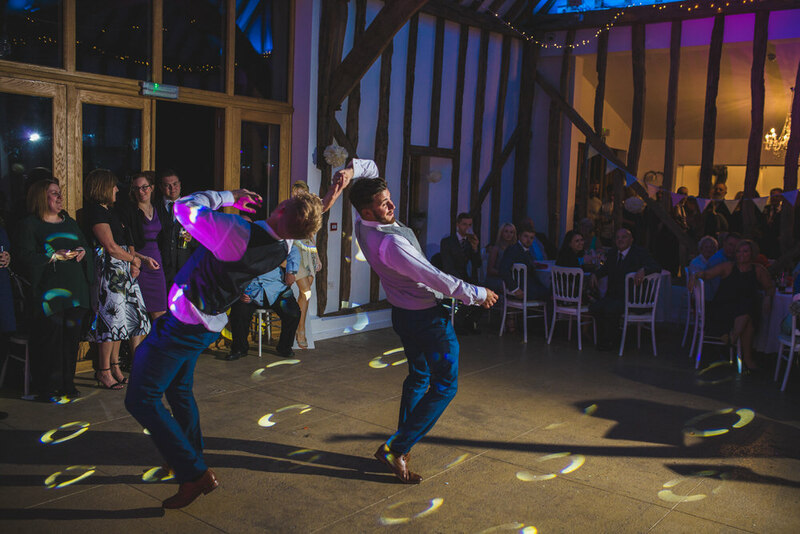 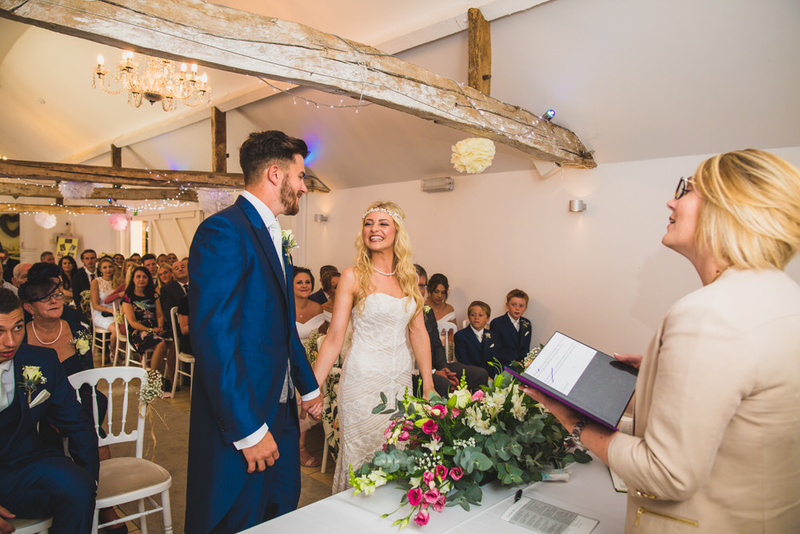 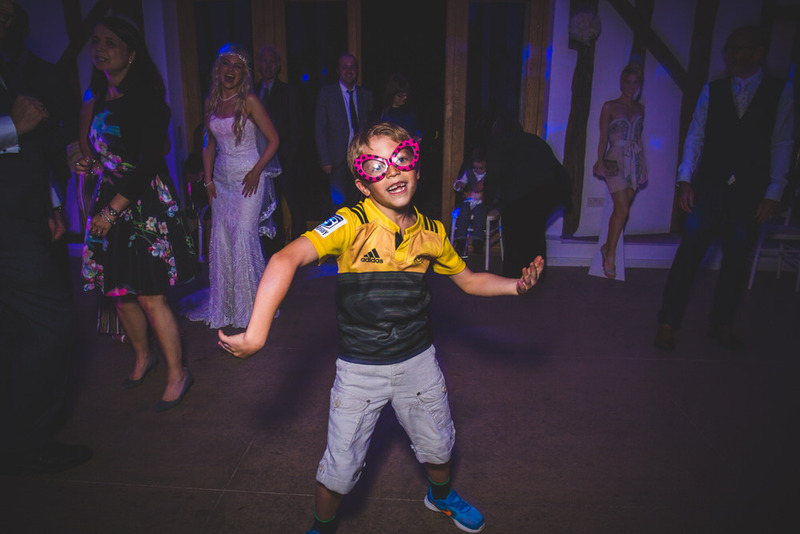 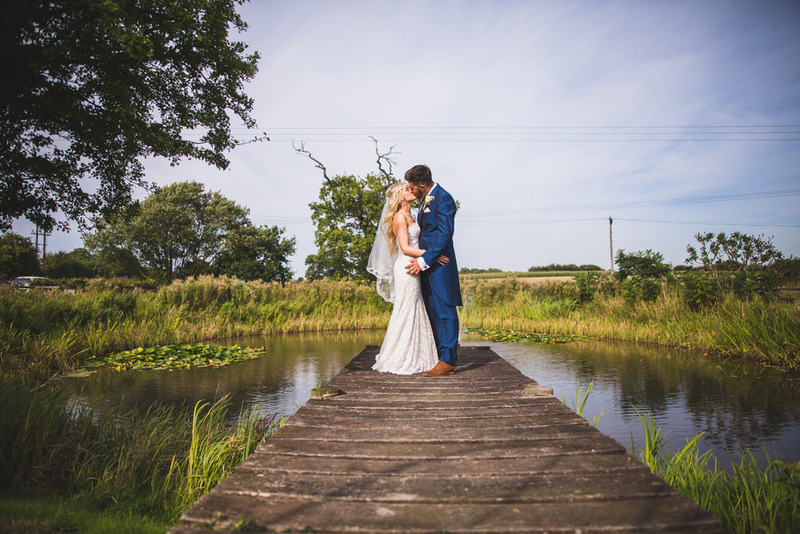 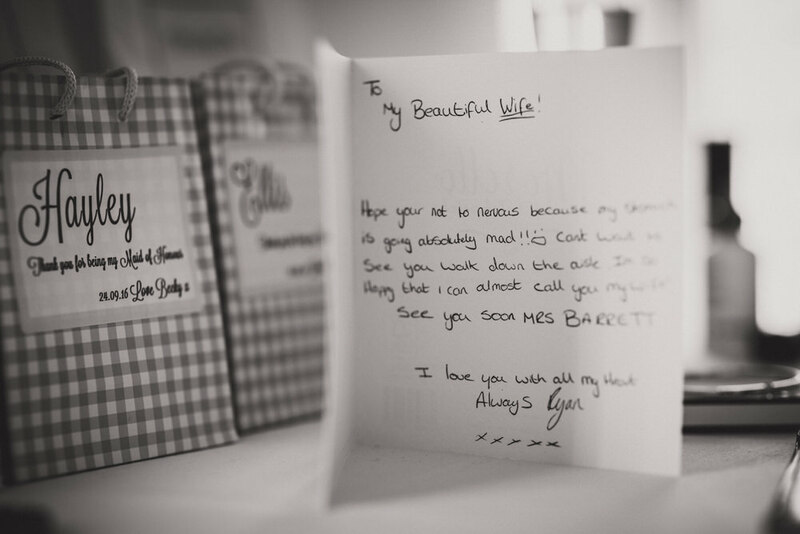 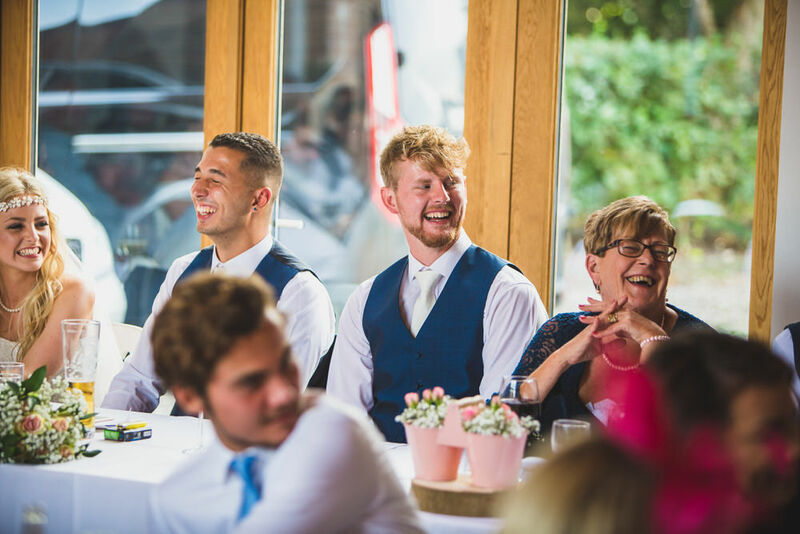 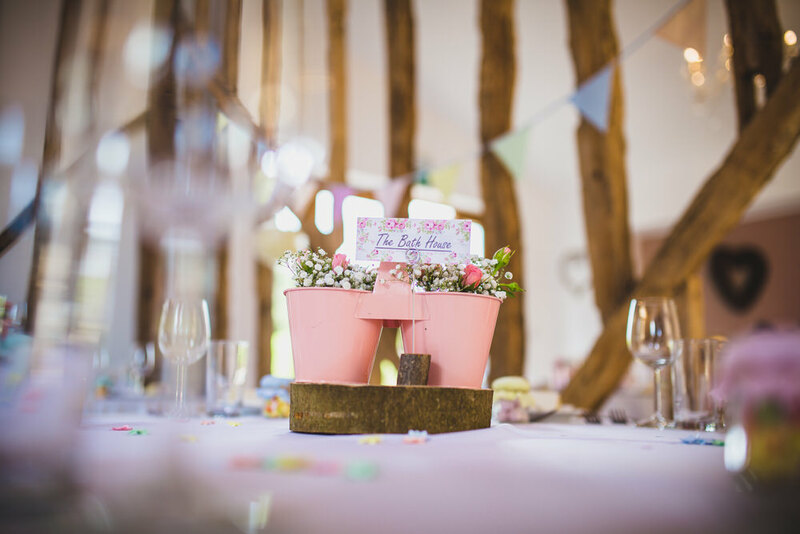 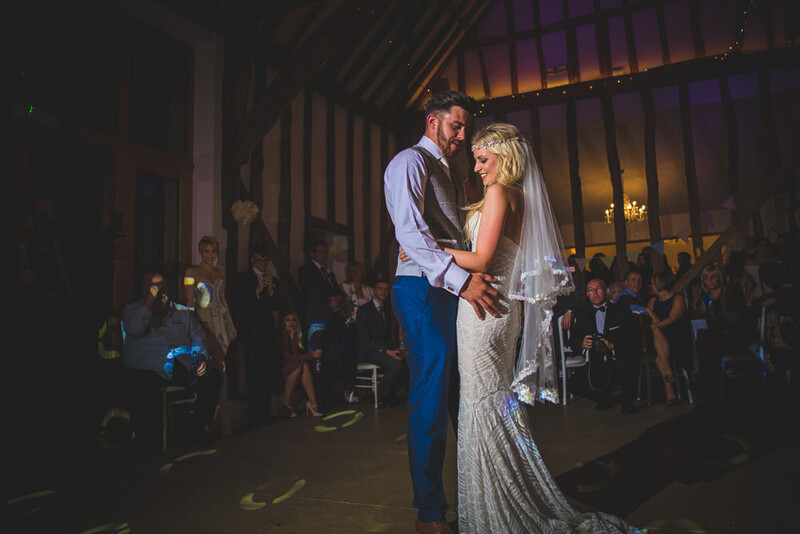 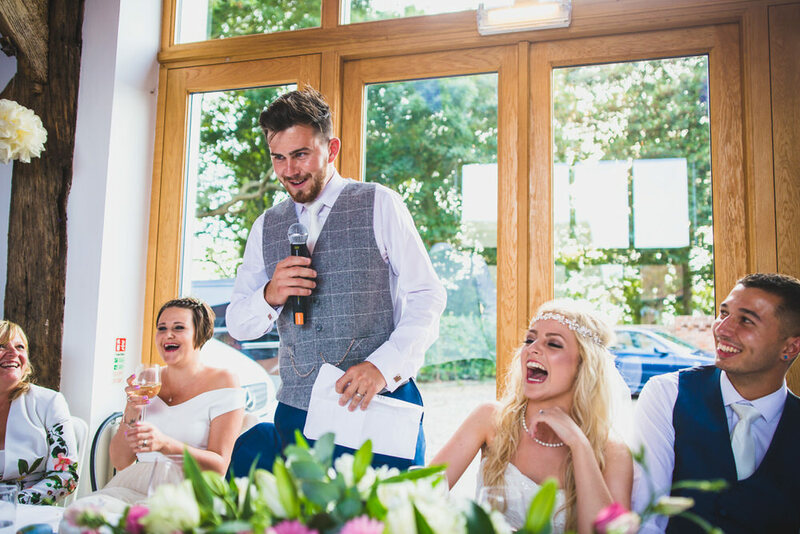 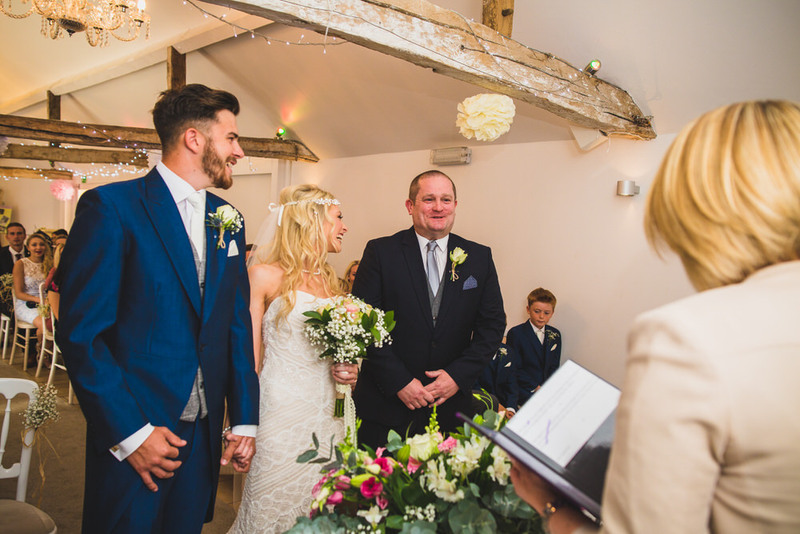 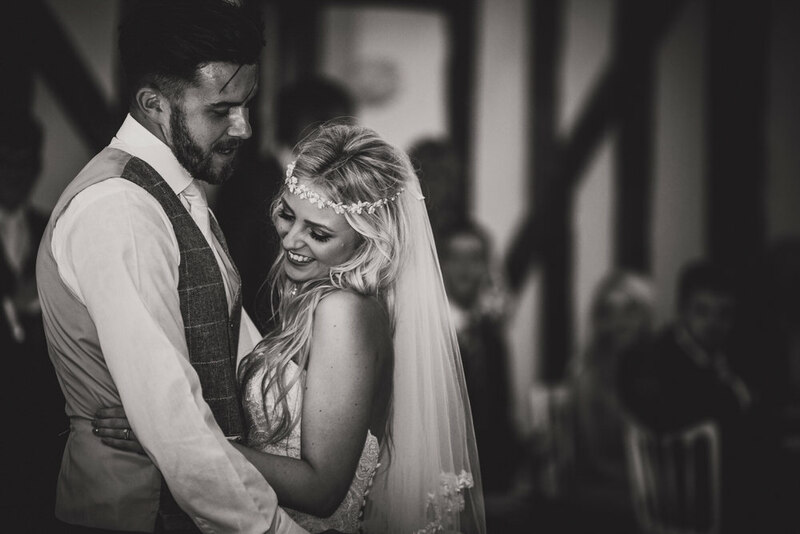 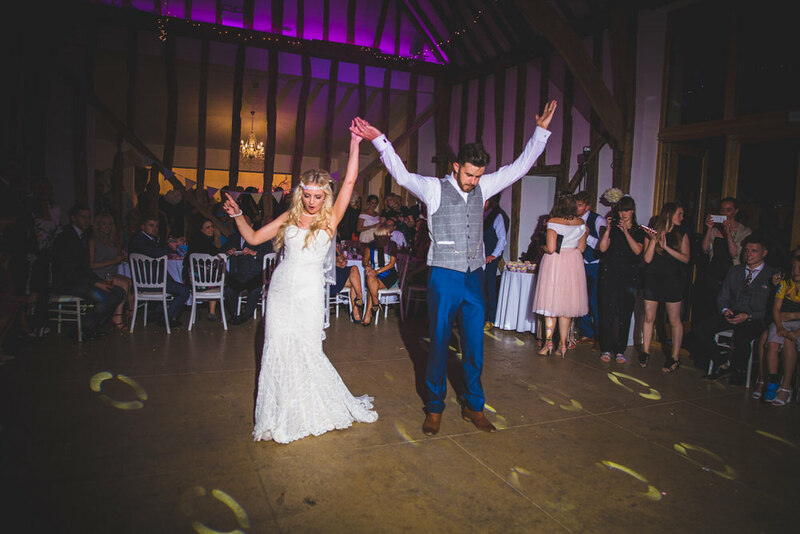 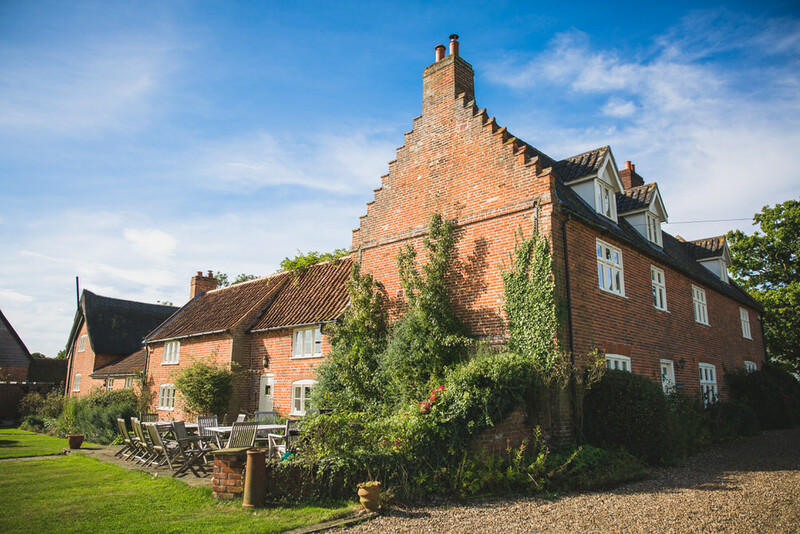 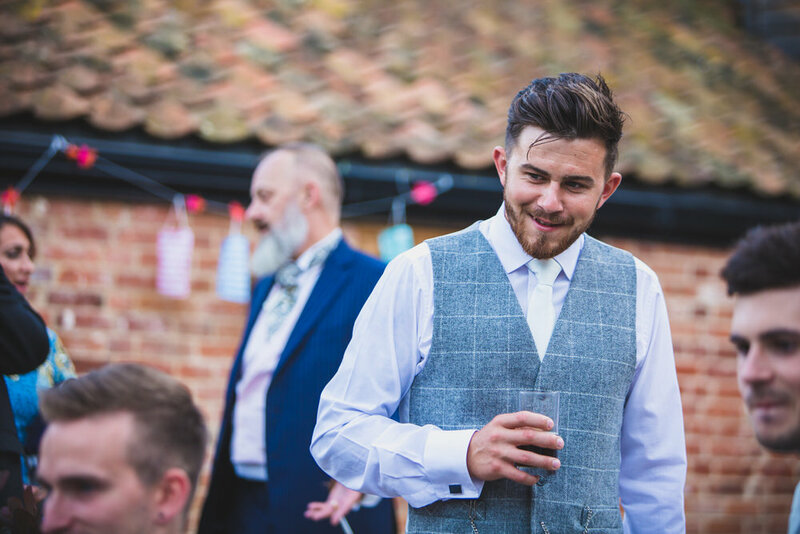 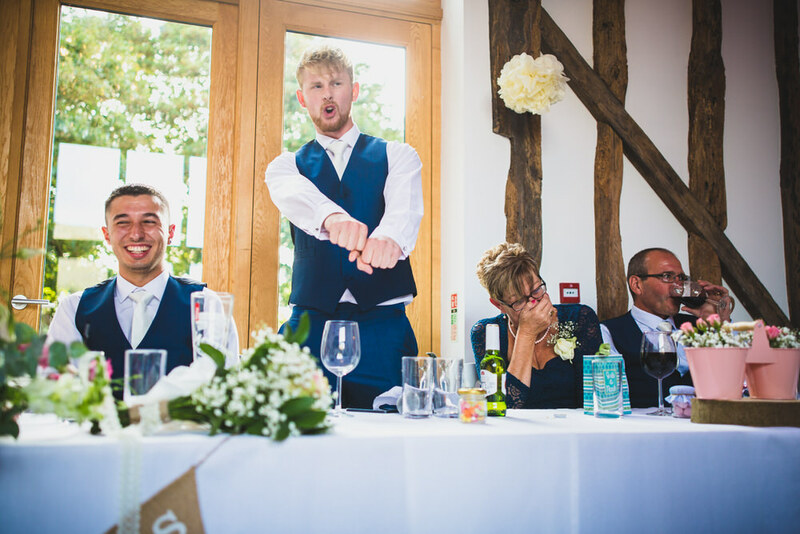 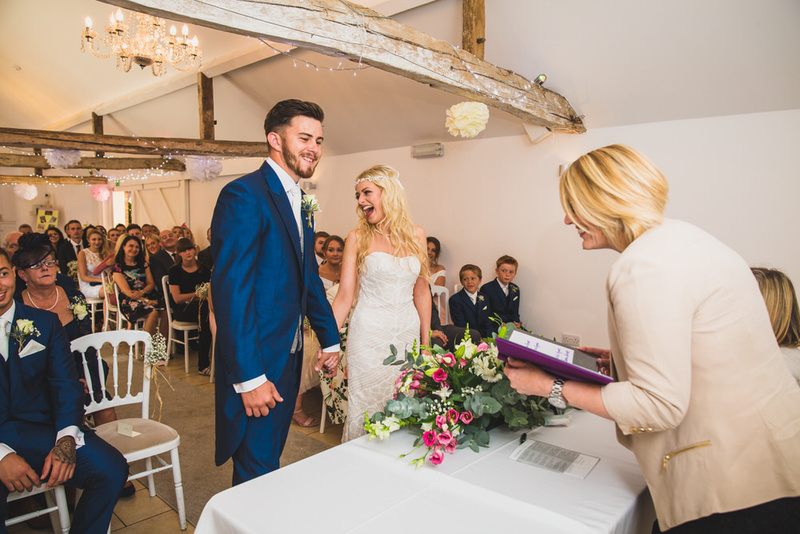 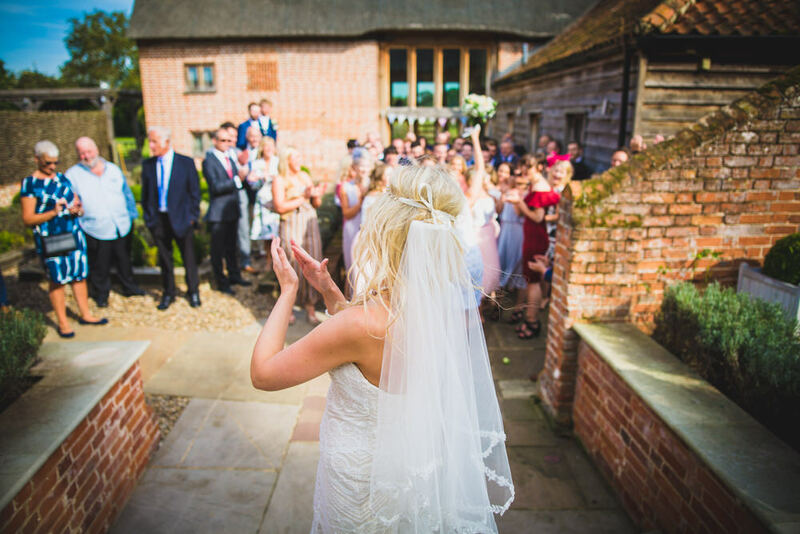 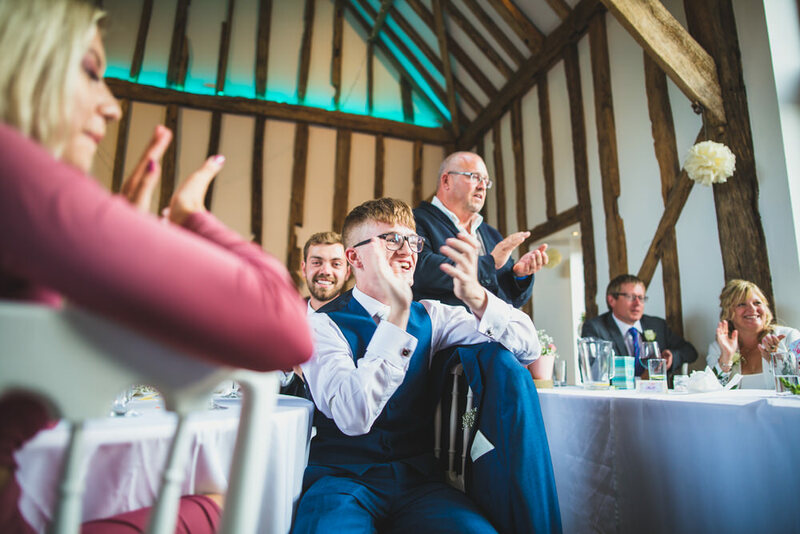 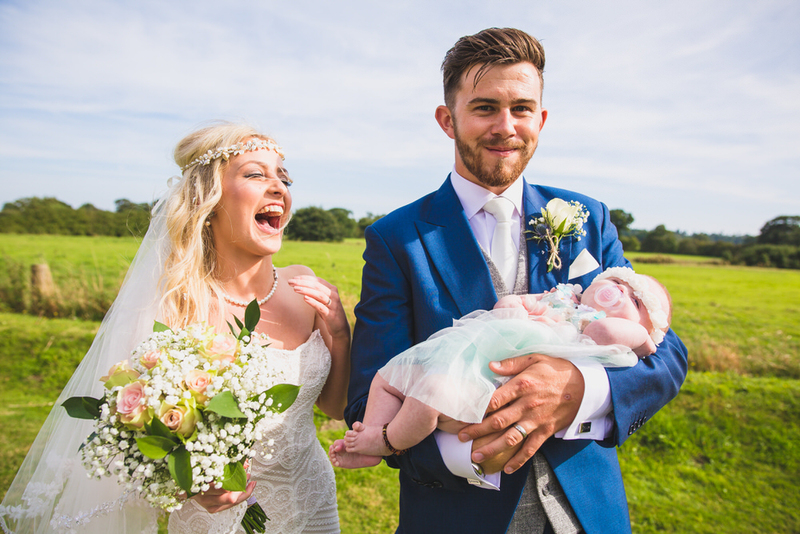 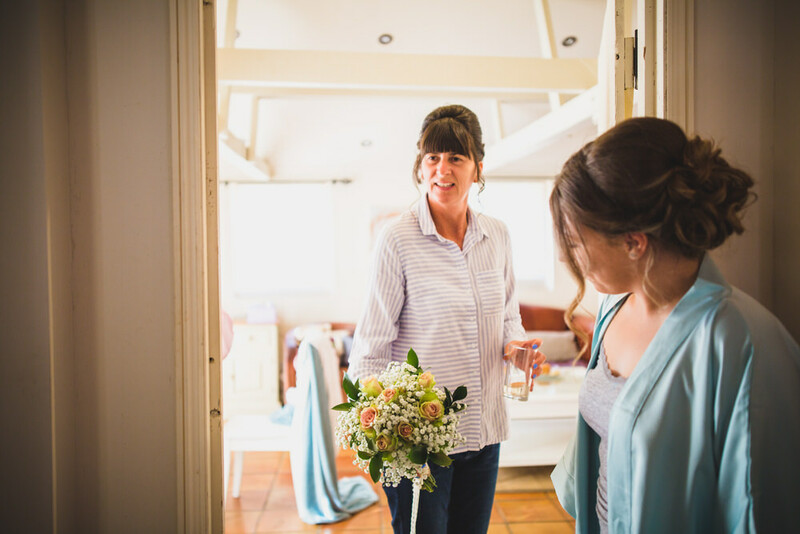 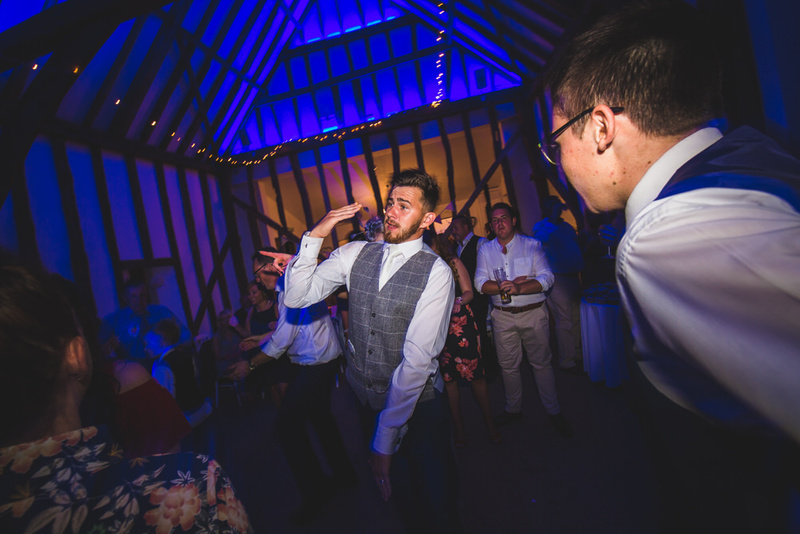 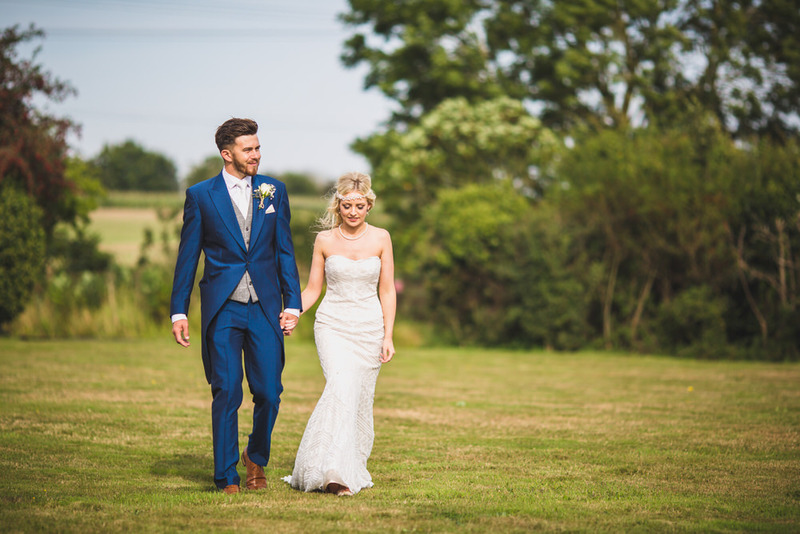 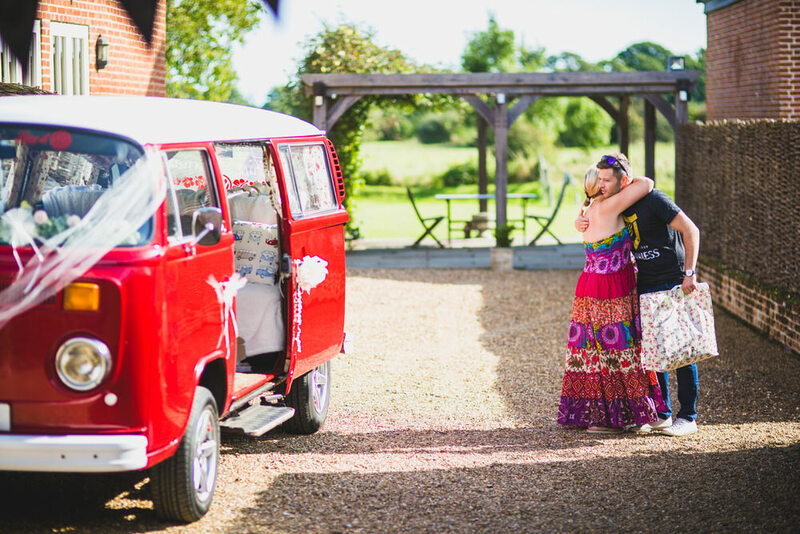 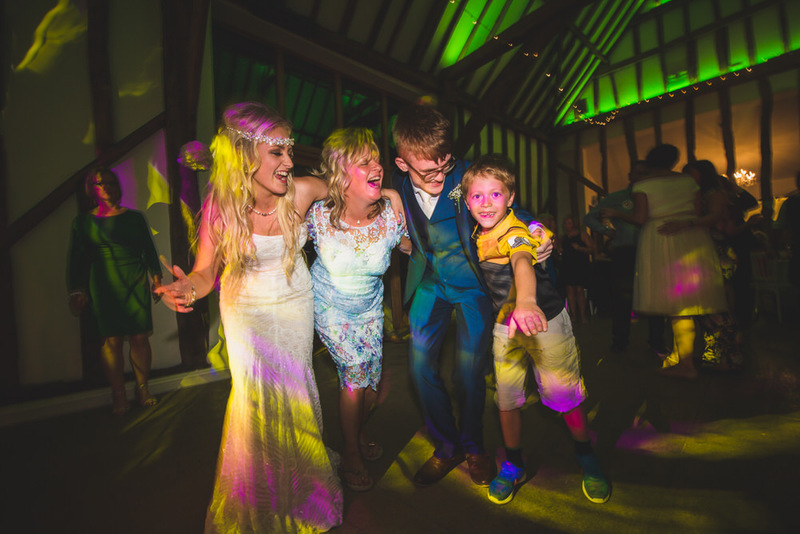 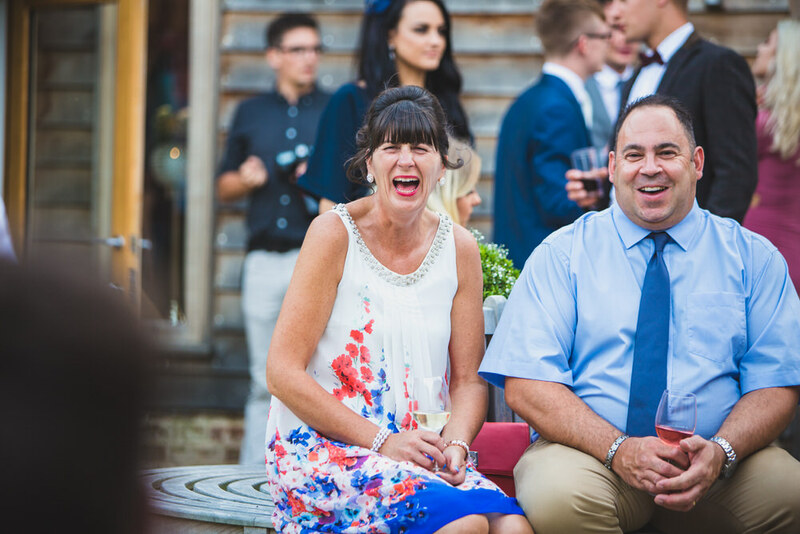 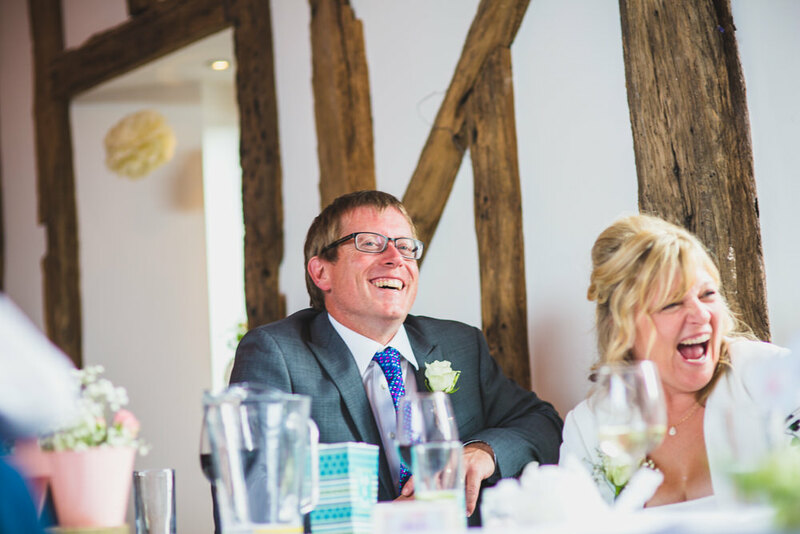 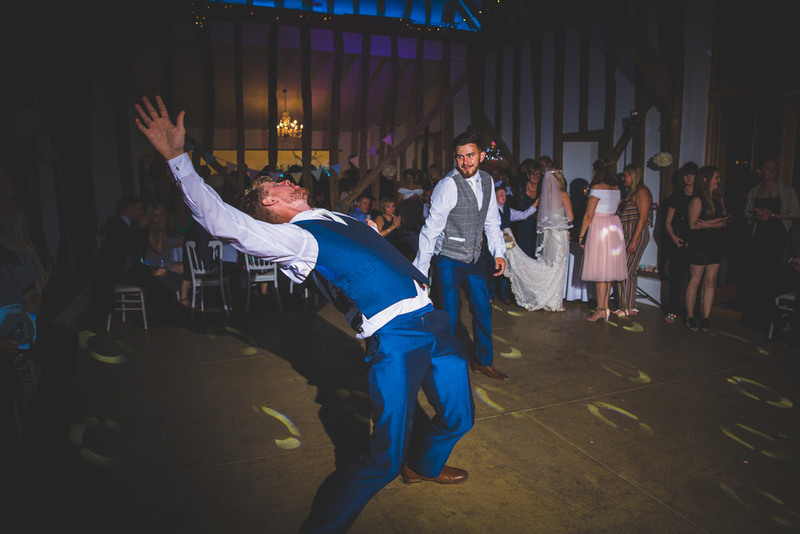 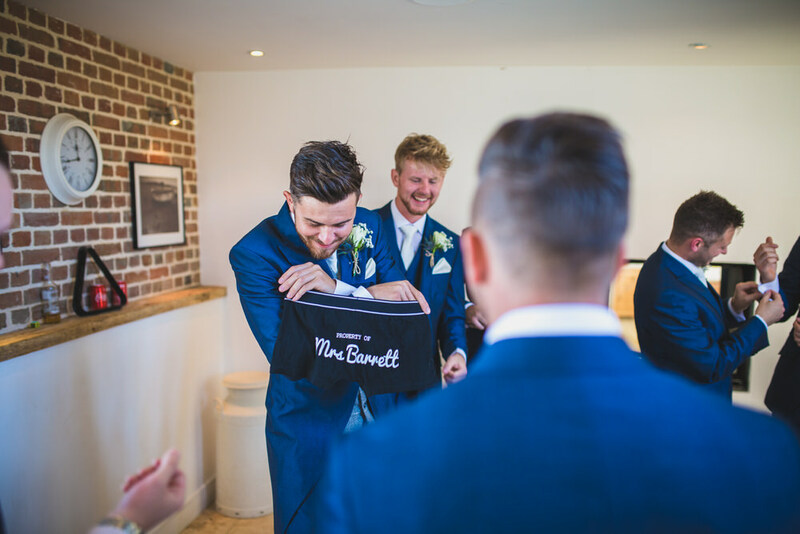 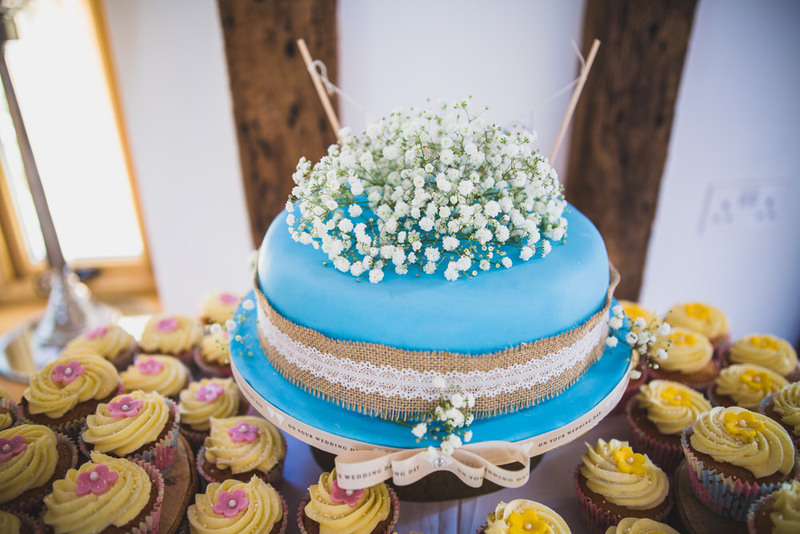 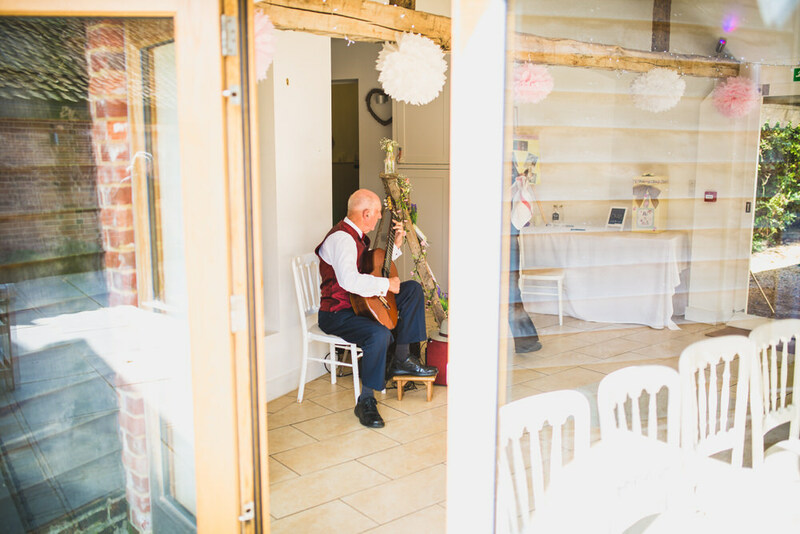 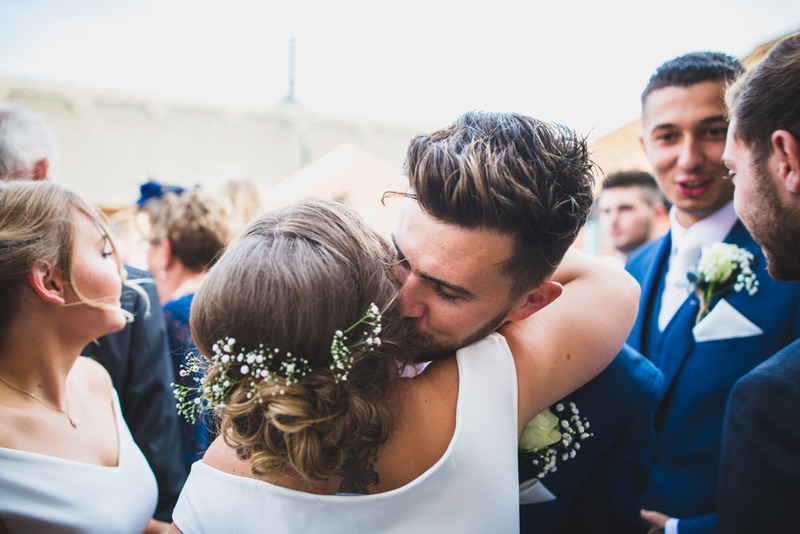 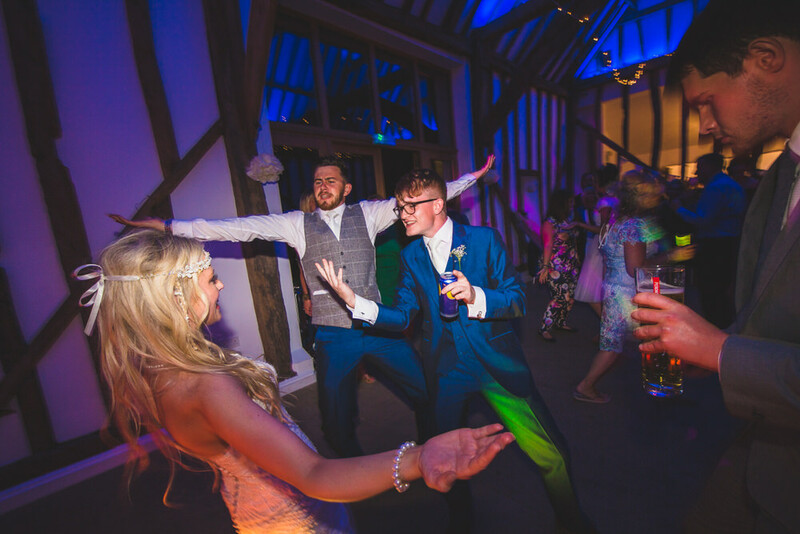 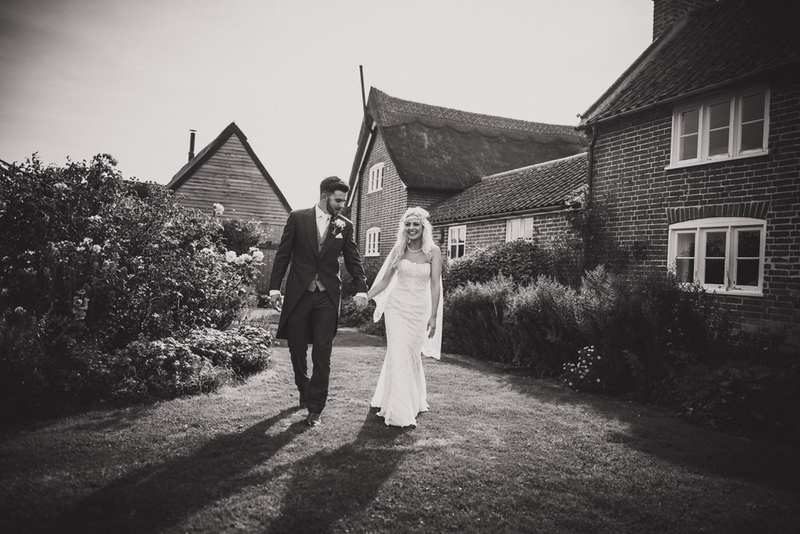 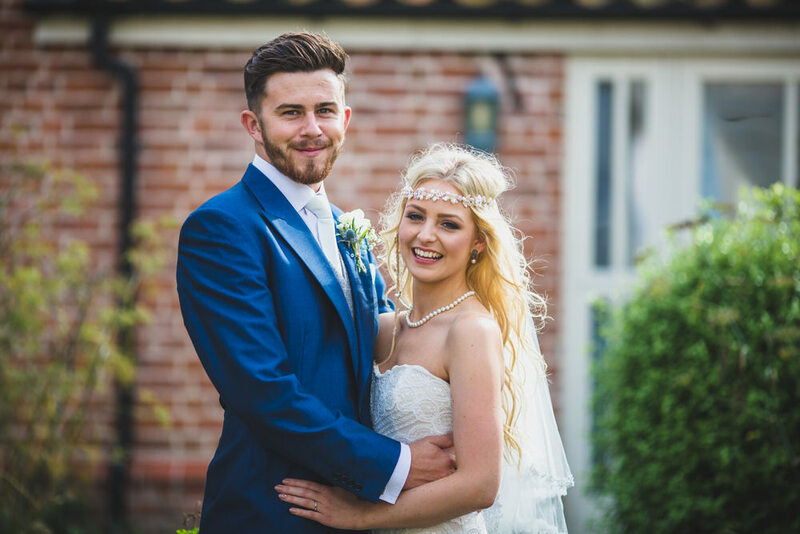 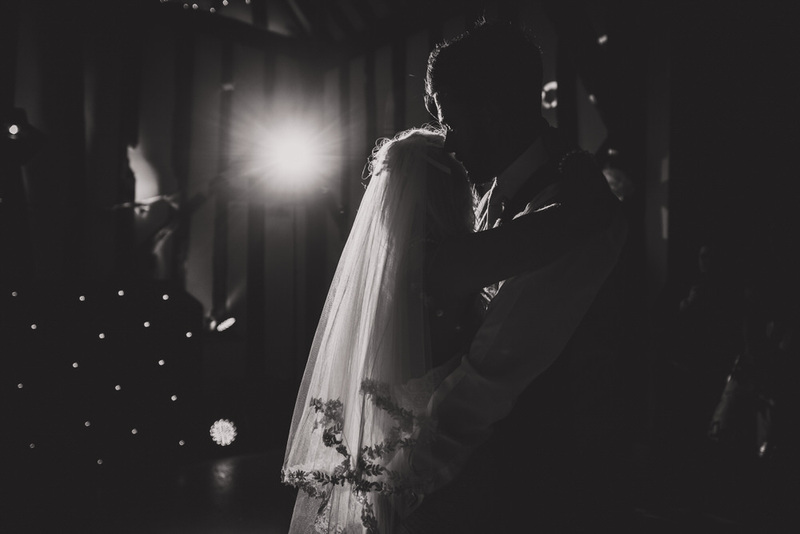 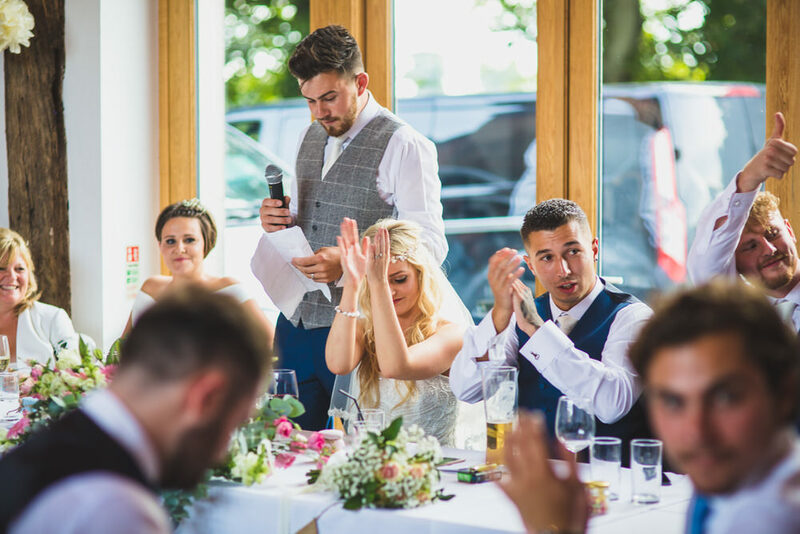 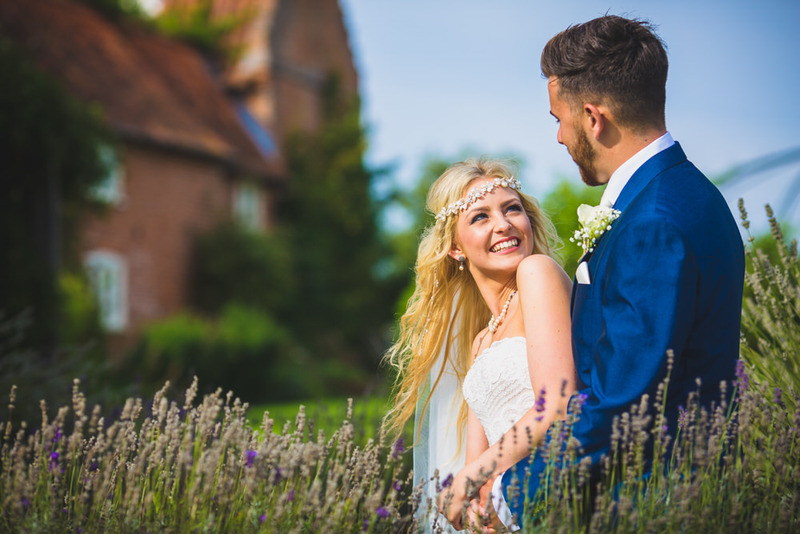 I loved this wedding; Becky and Ryan are such a sweet couple and were an absolute pleasure to be around and to deal with in the run up to the wedding and from the moment I first met them at their home in Halesworth, I knew it would be a memorable wedding. 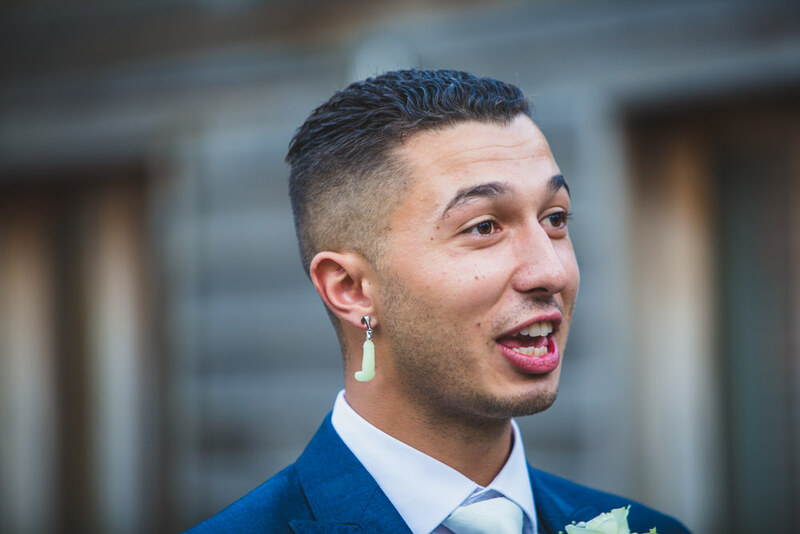 I wasn’t wrong. 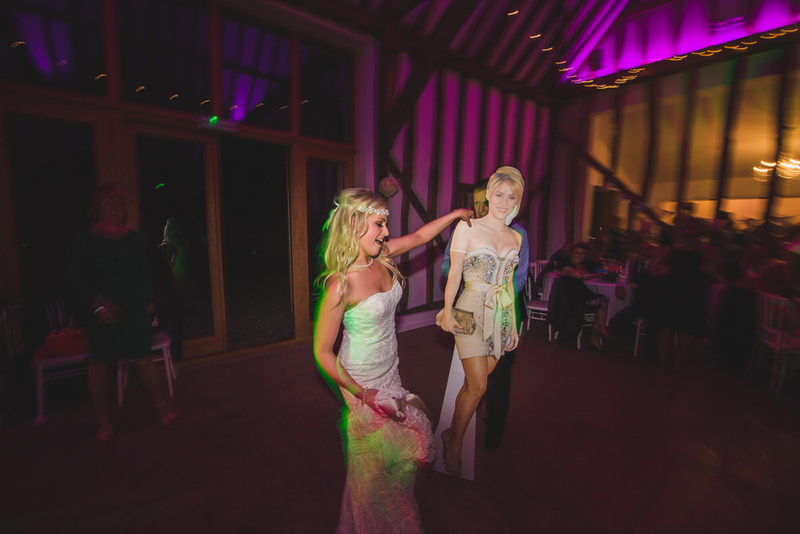 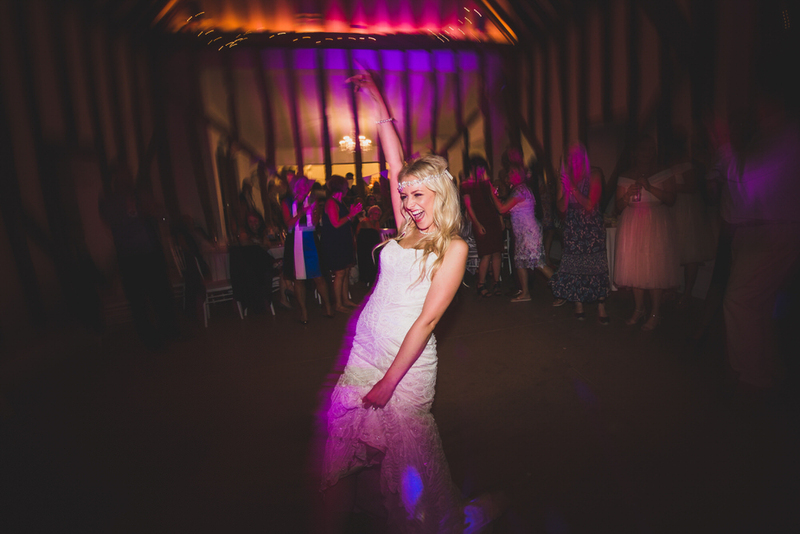 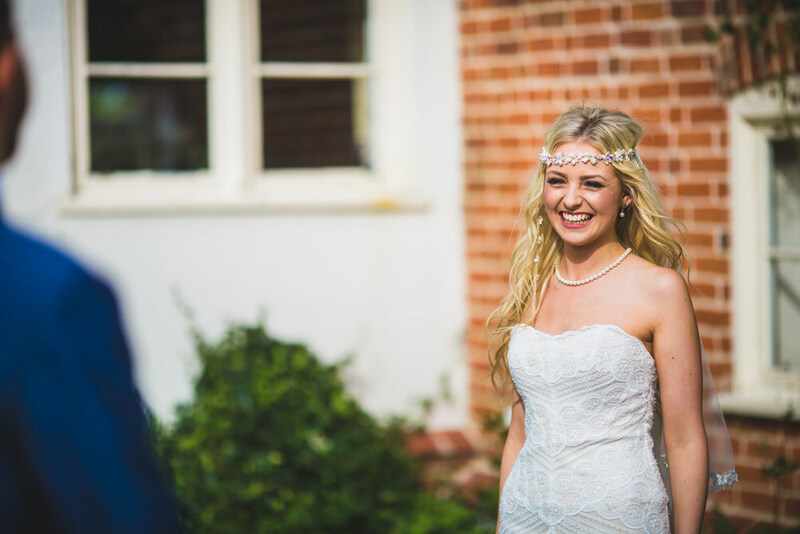 Becky and I first met whilst I was shooting another wedding near by at Elms Barn. 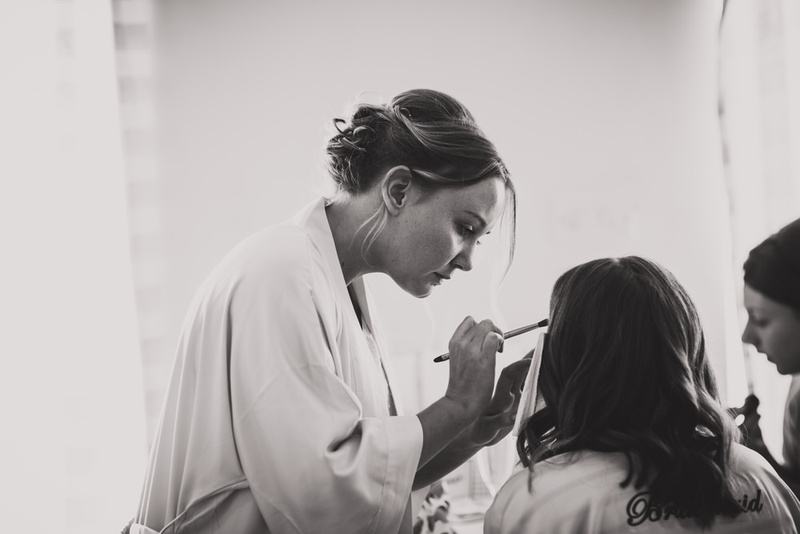 Becky was one of the make up artists at that wedding and she did a fantastic job, so it made complete sense that she would do her own make up on her special day. 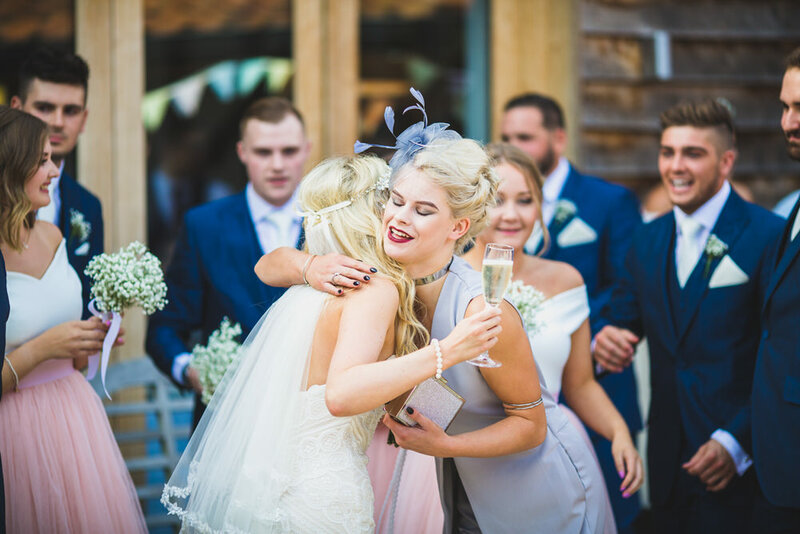 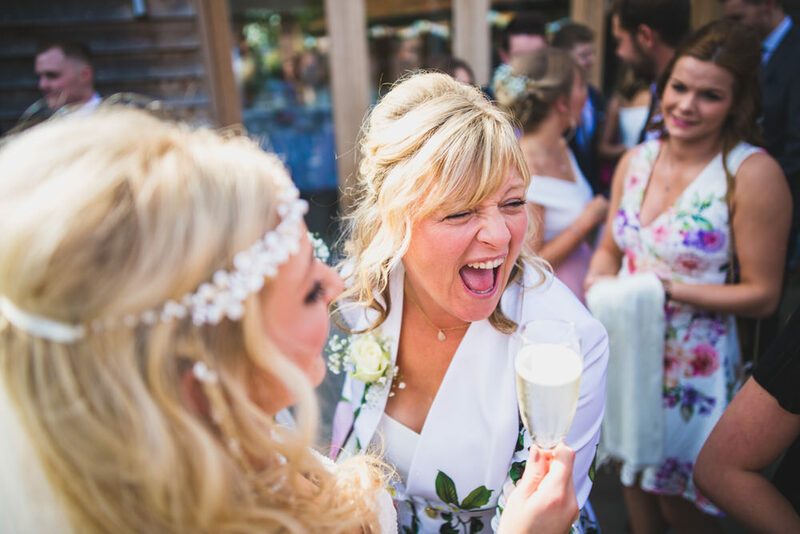 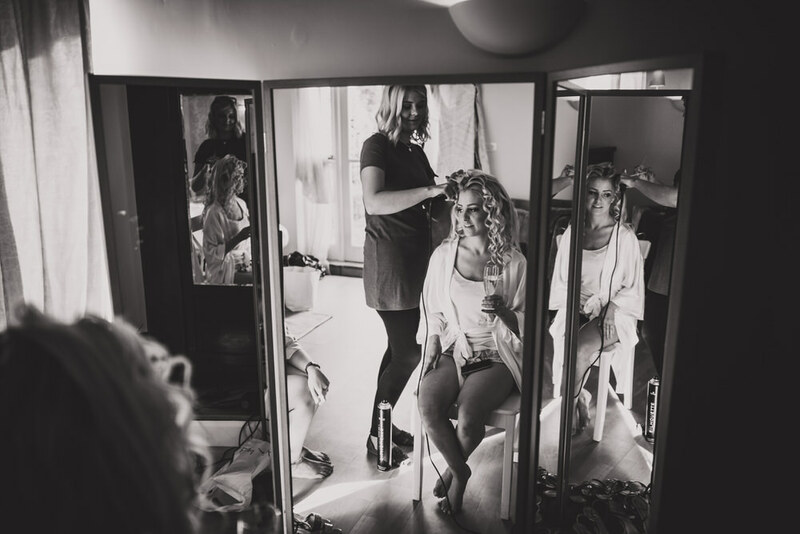 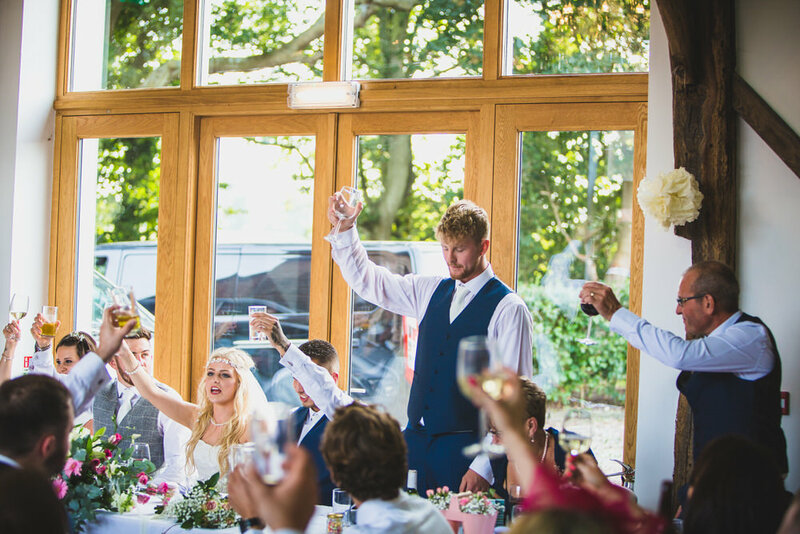 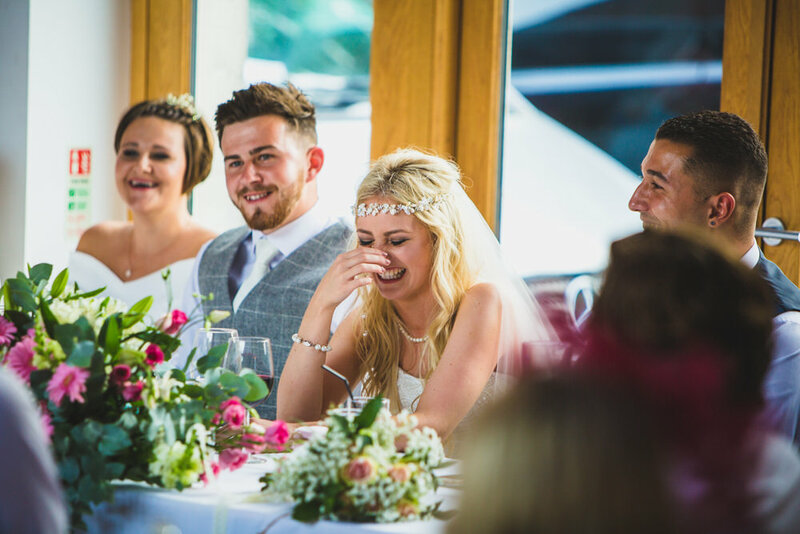 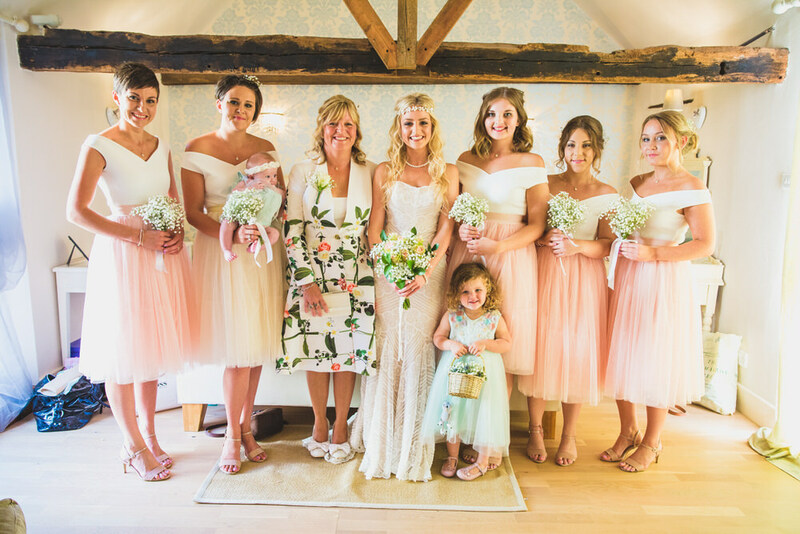 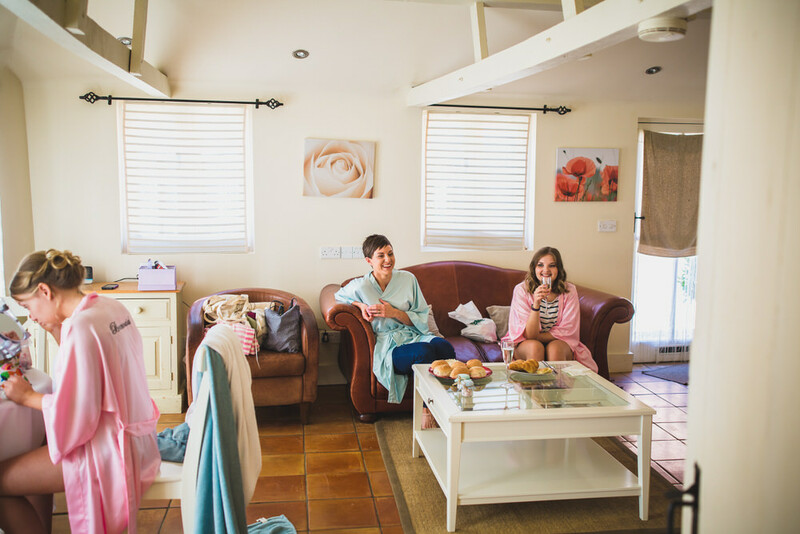 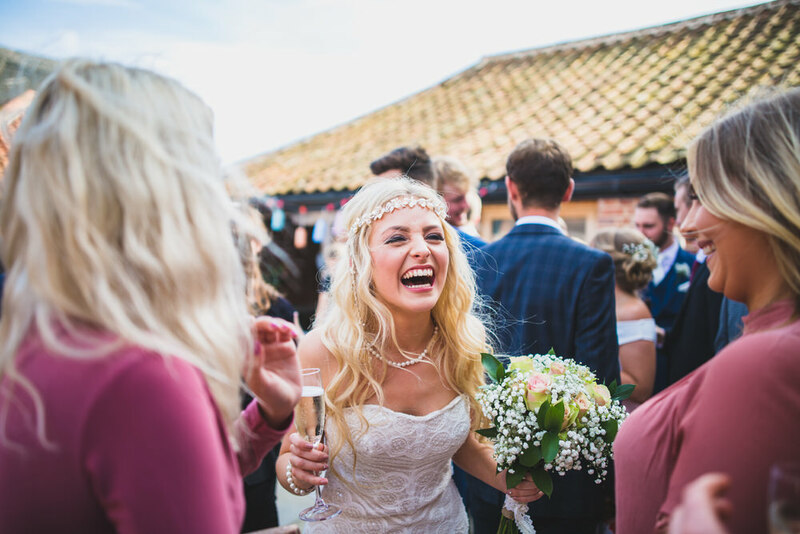 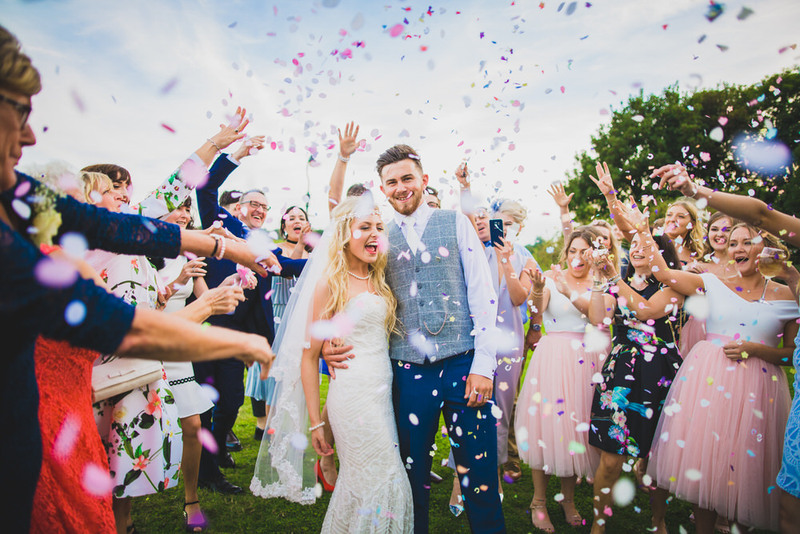 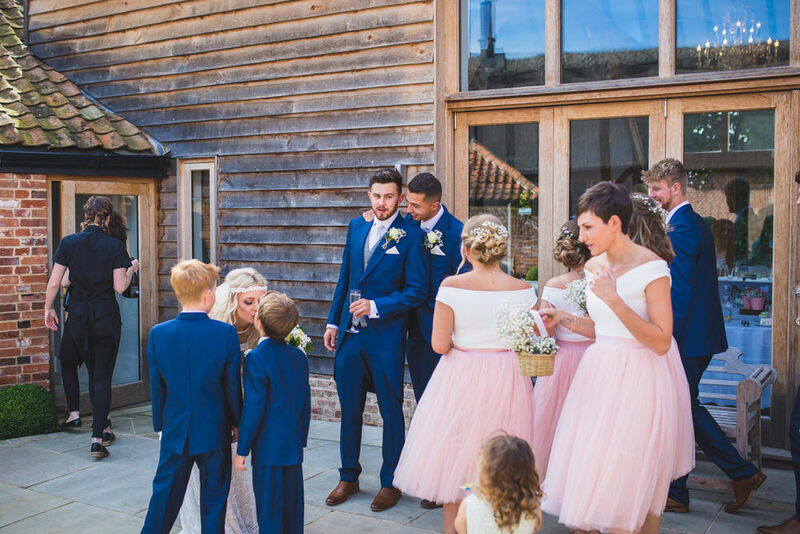 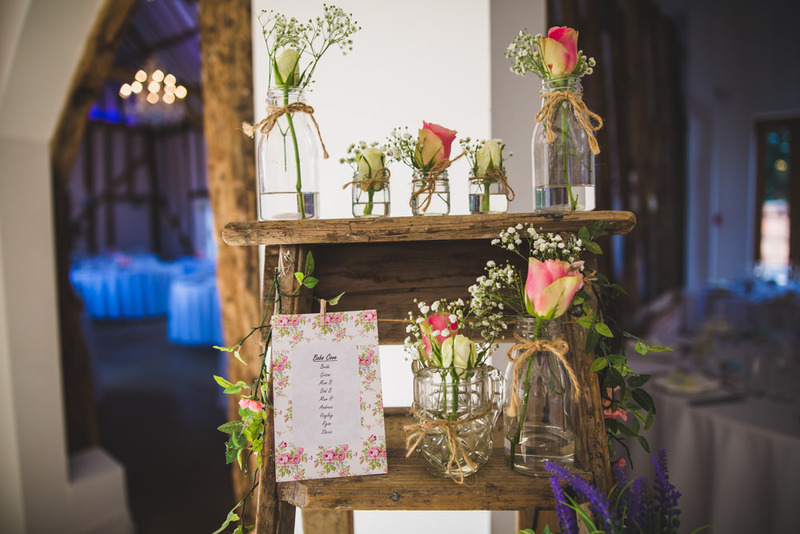 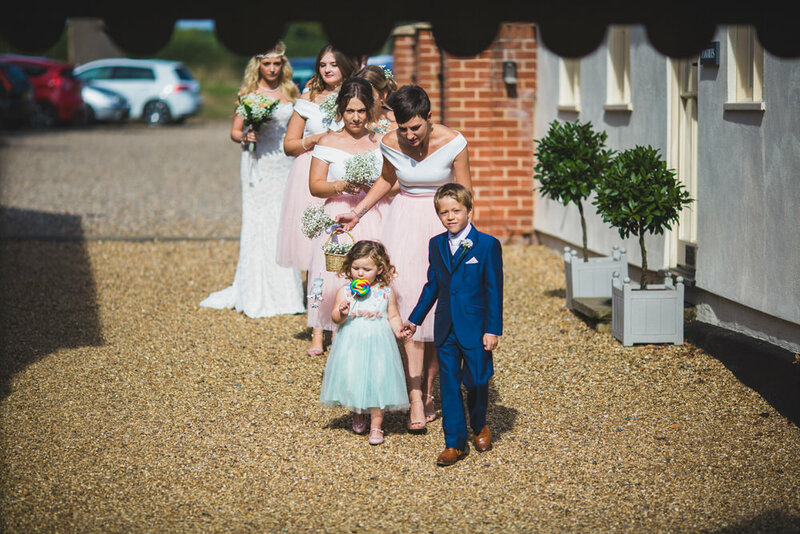 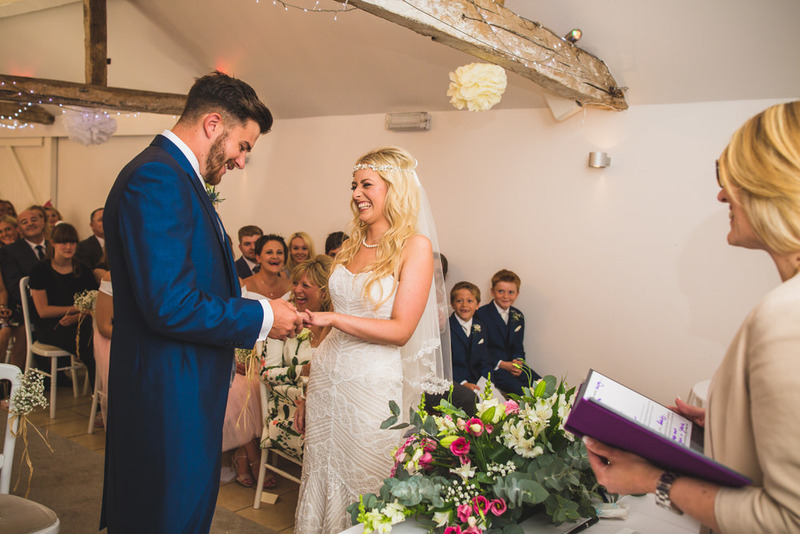 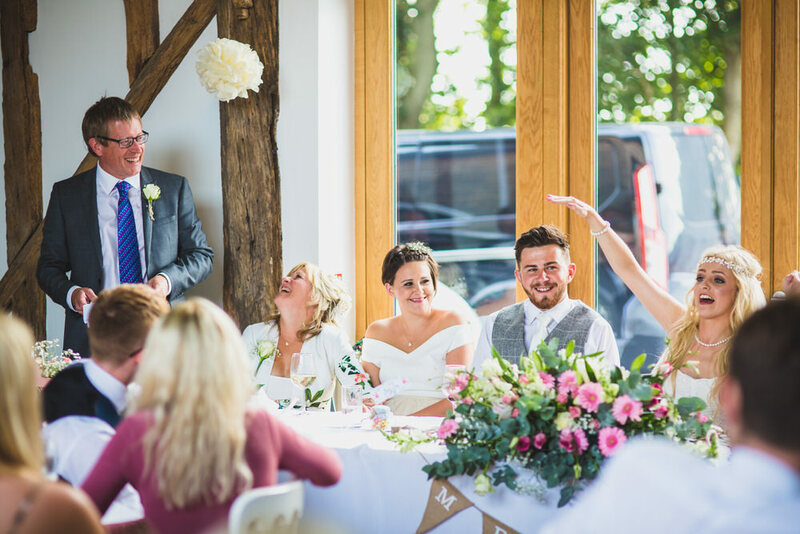 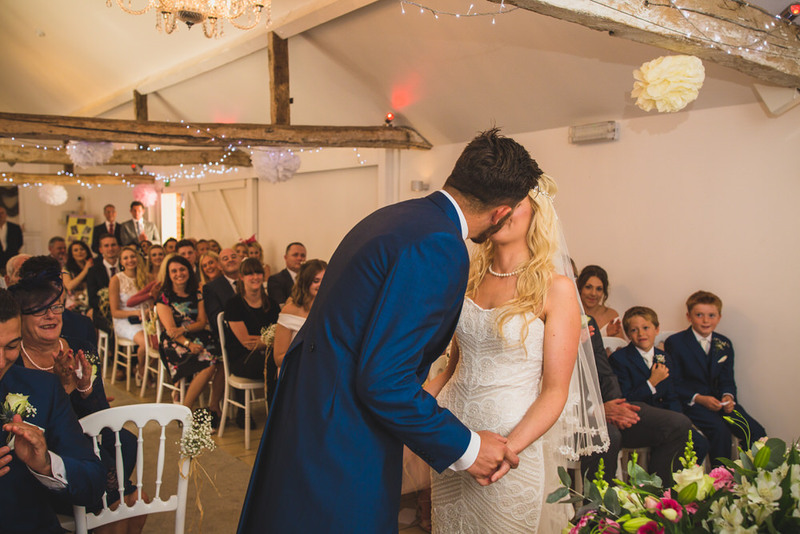 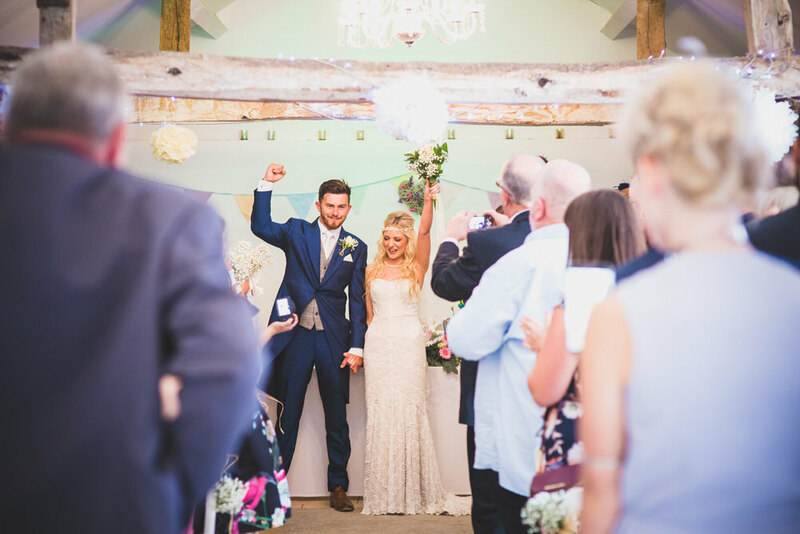 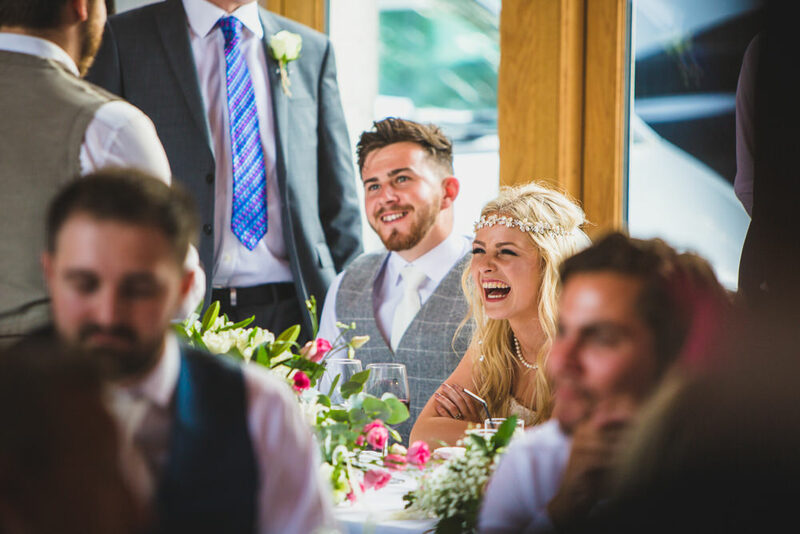 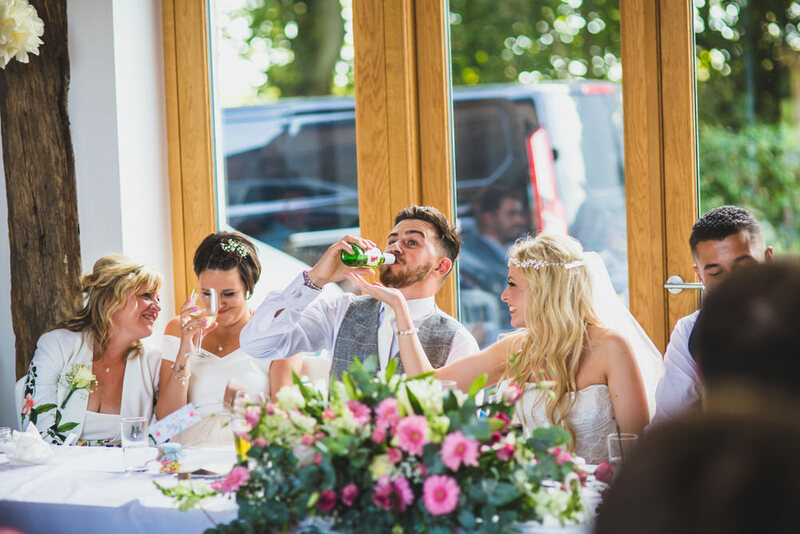 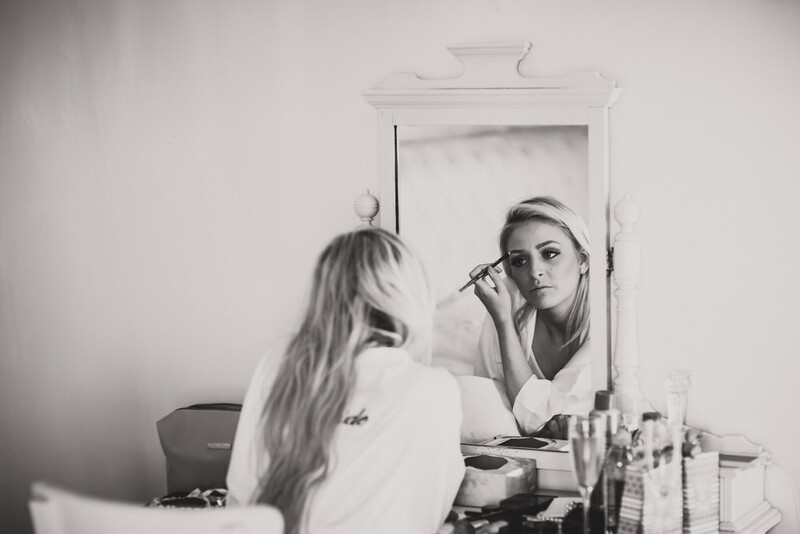 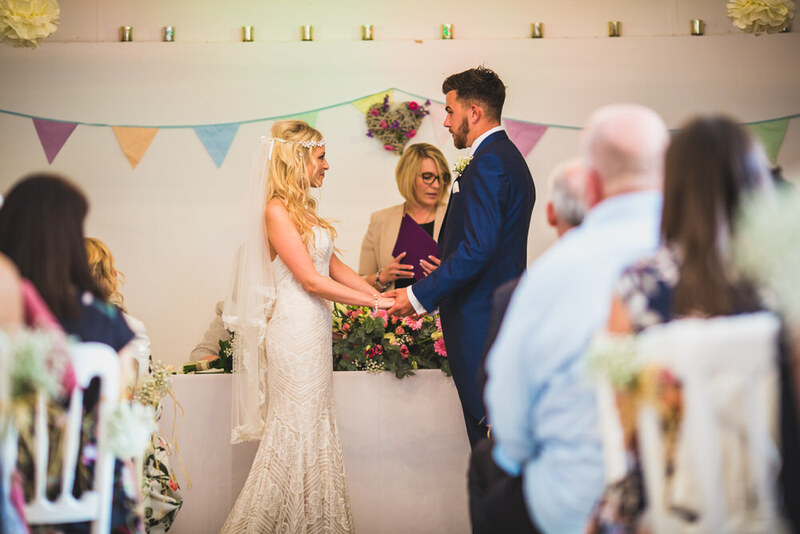 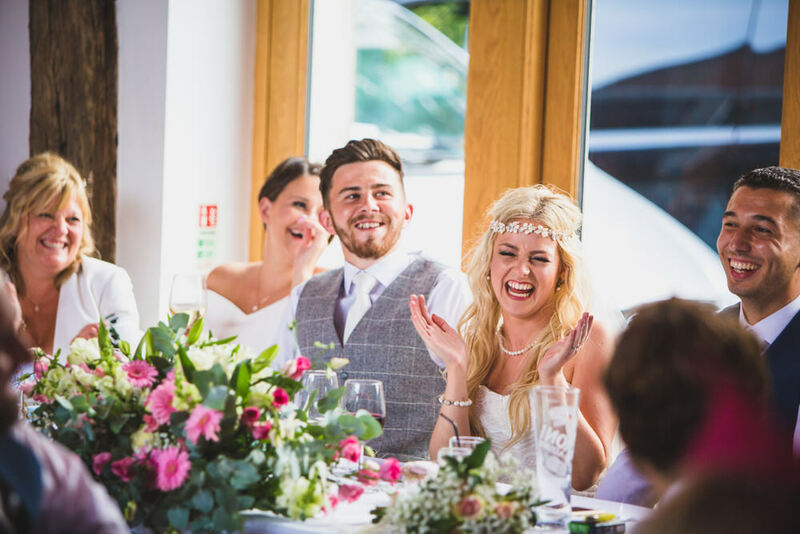 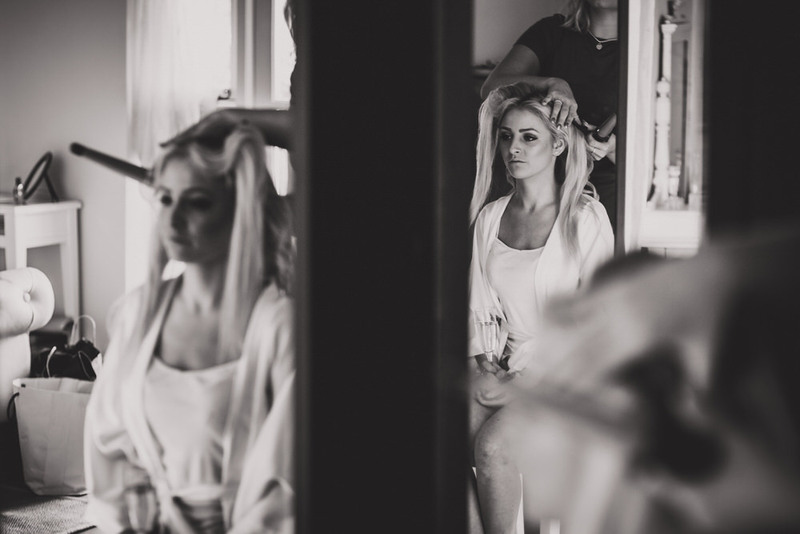 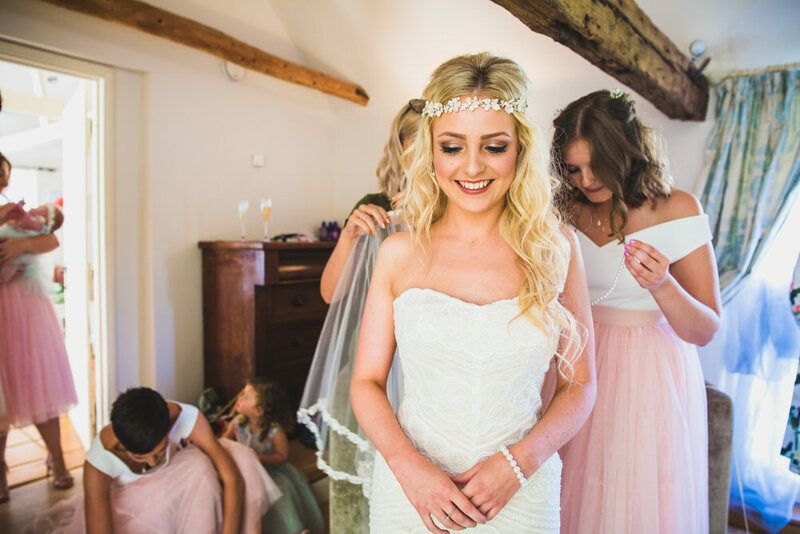 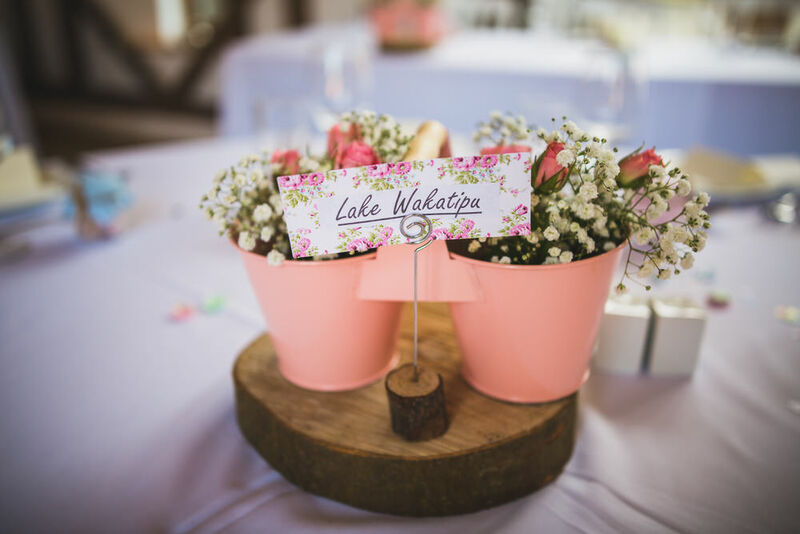 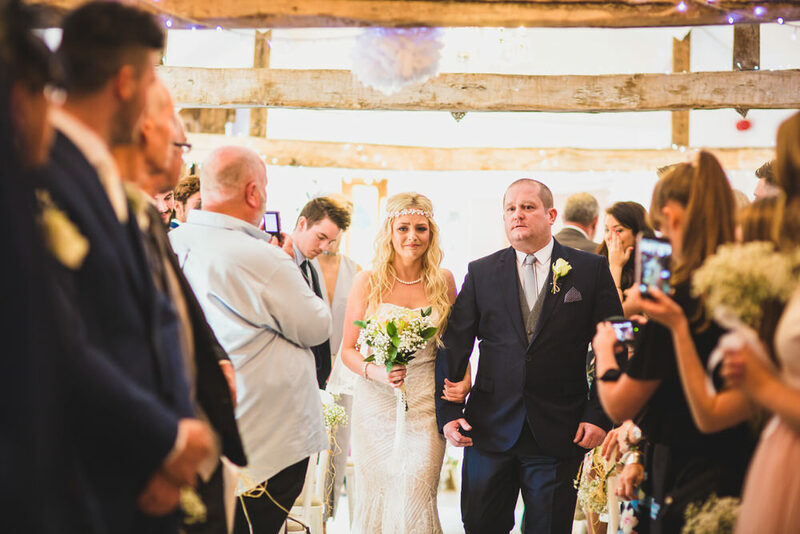 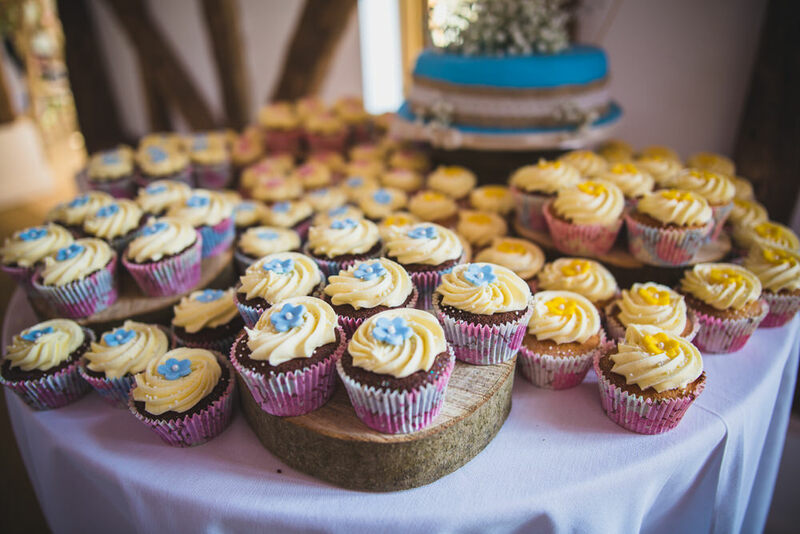 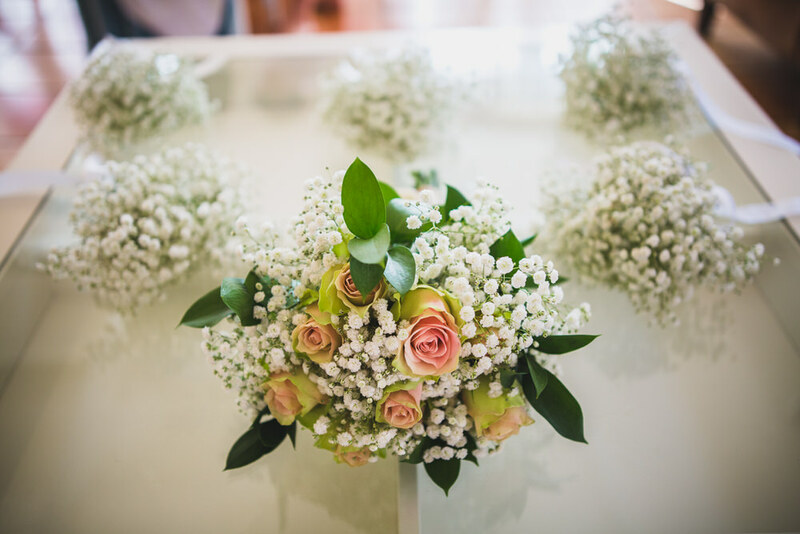 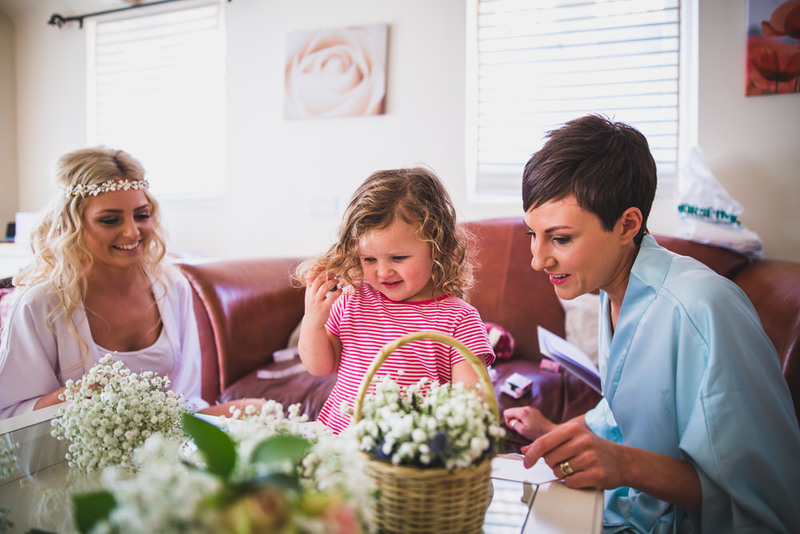 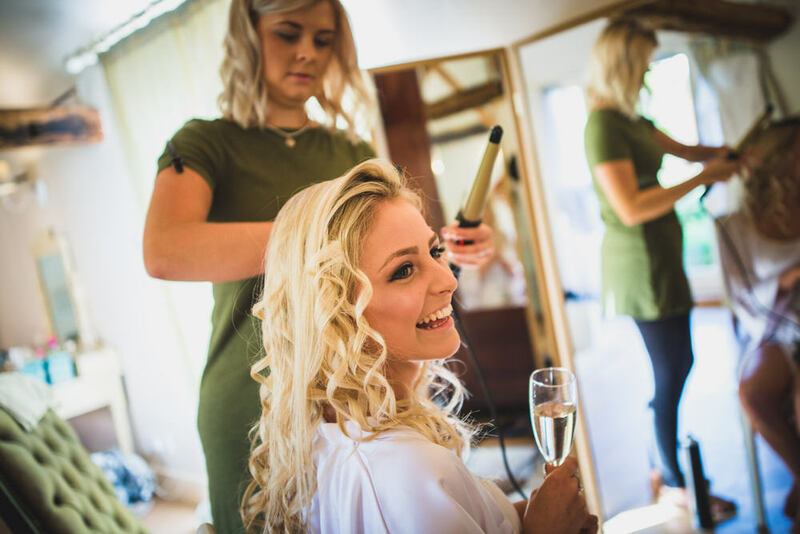 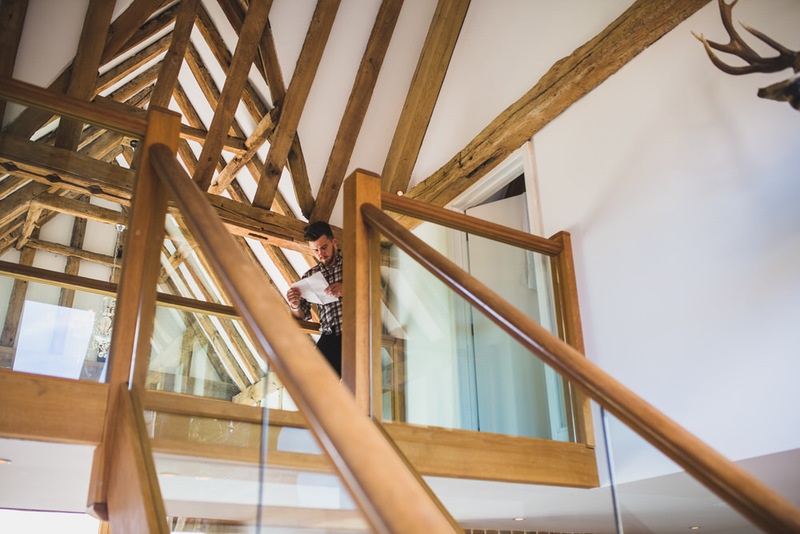 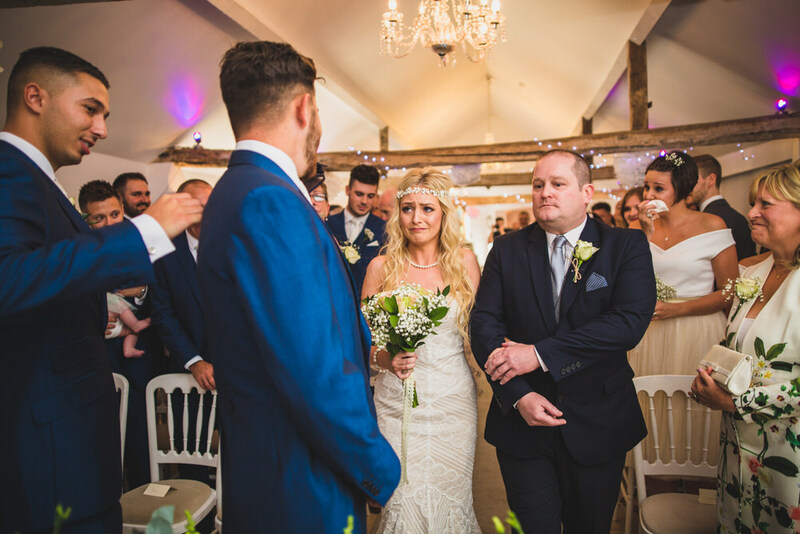 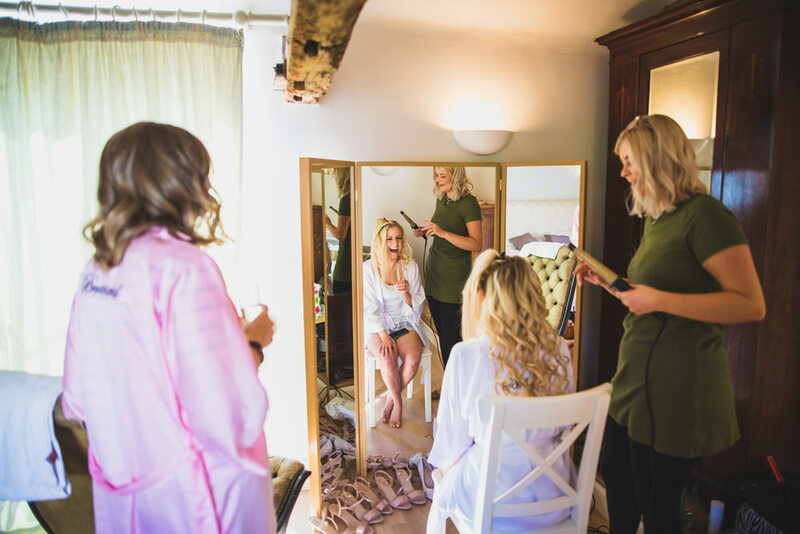 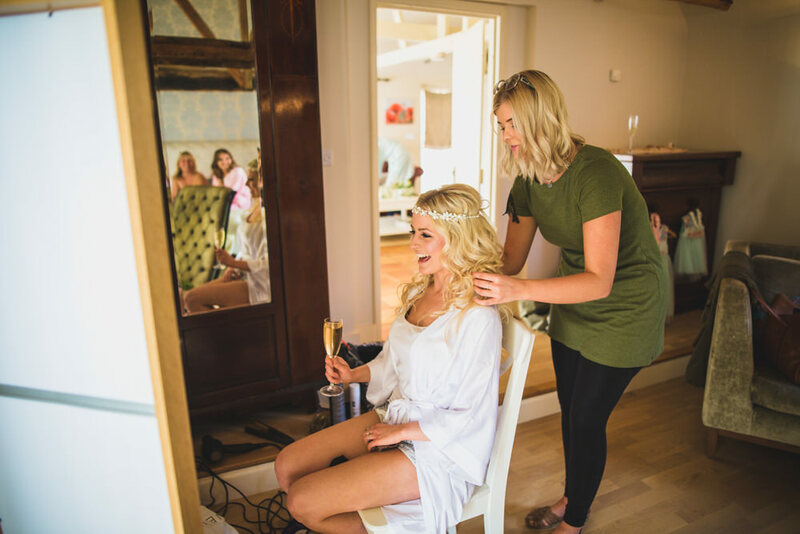 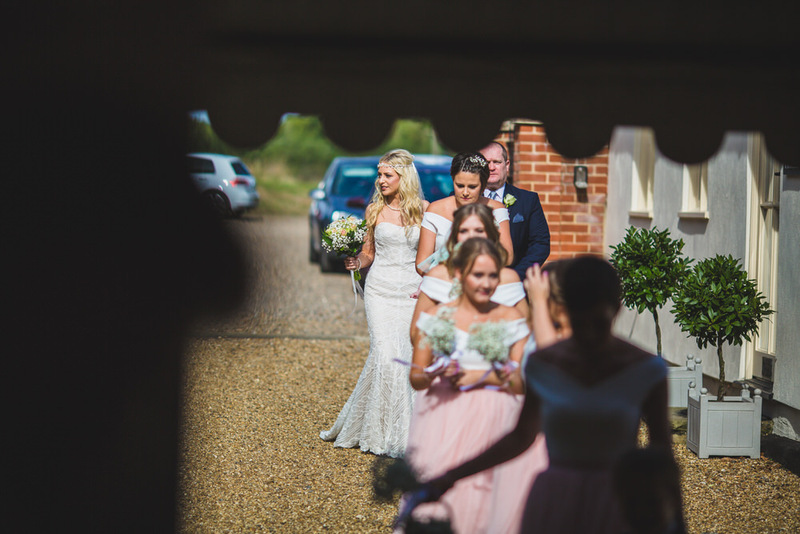 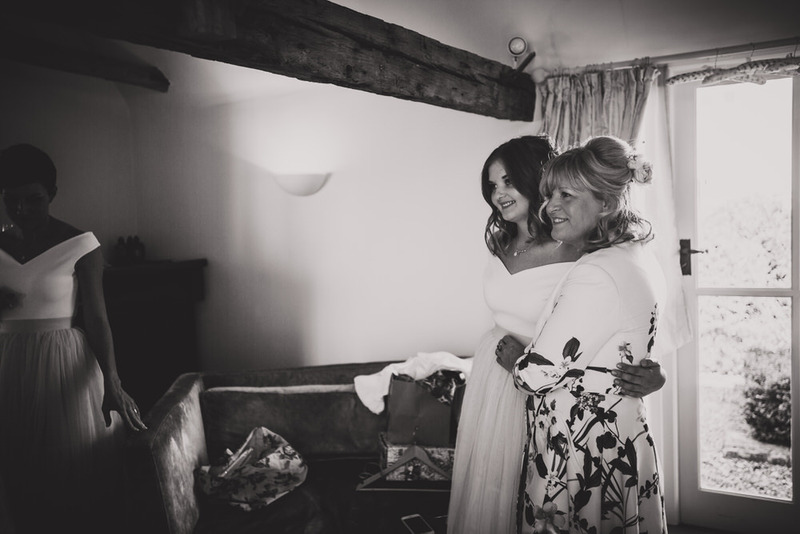 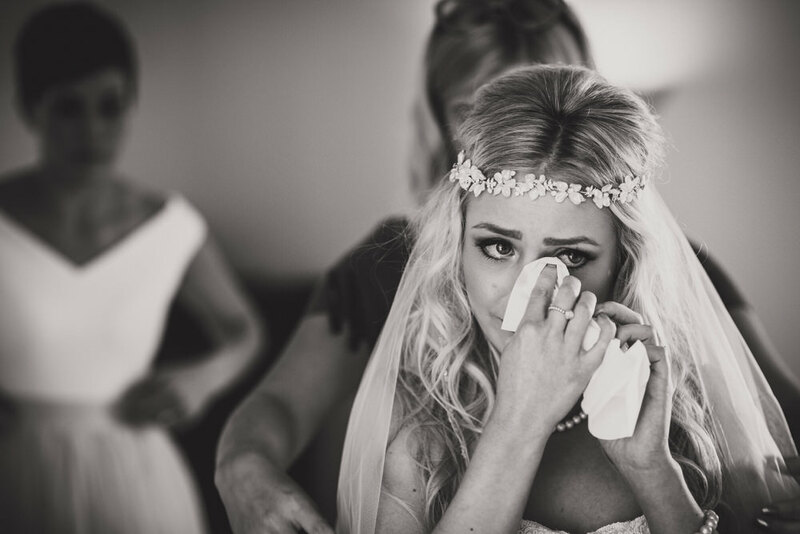 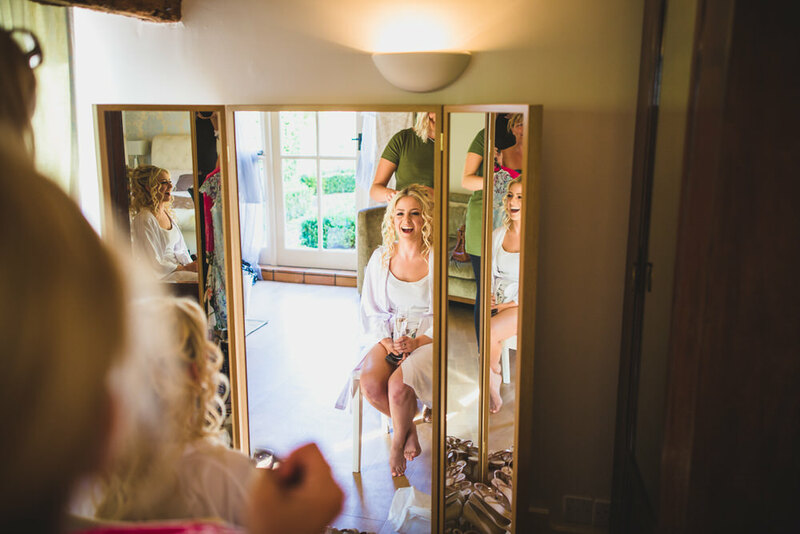 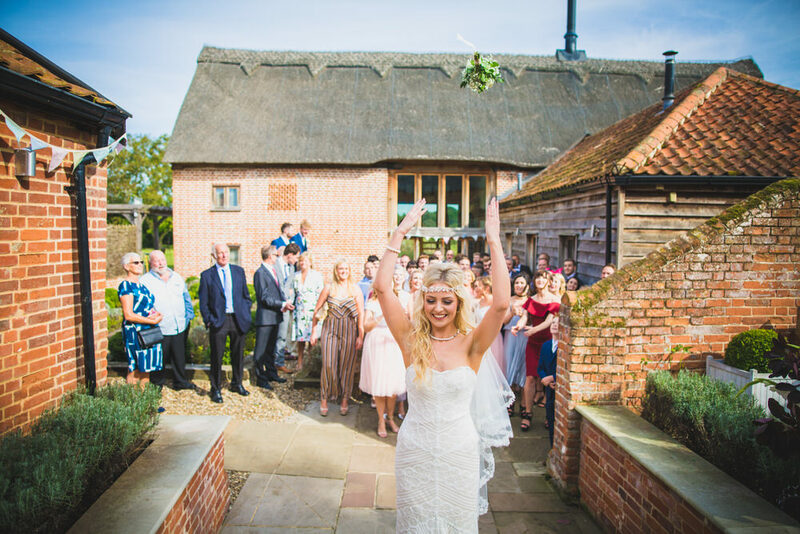 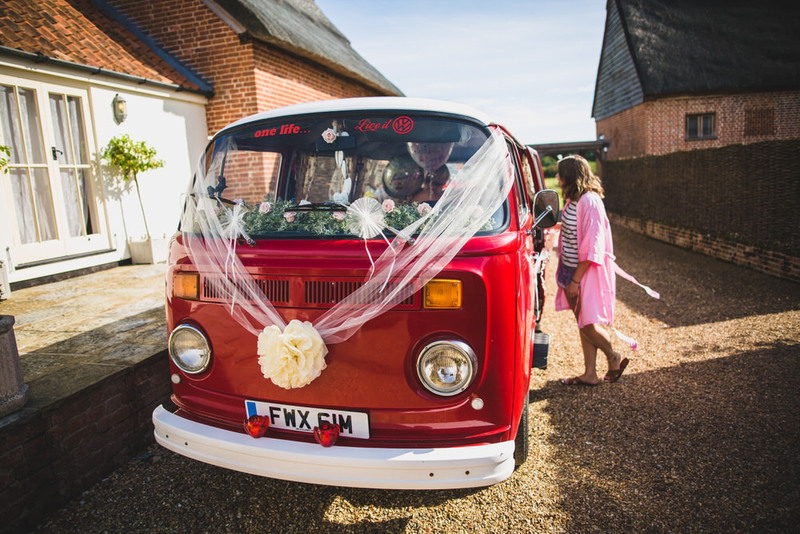 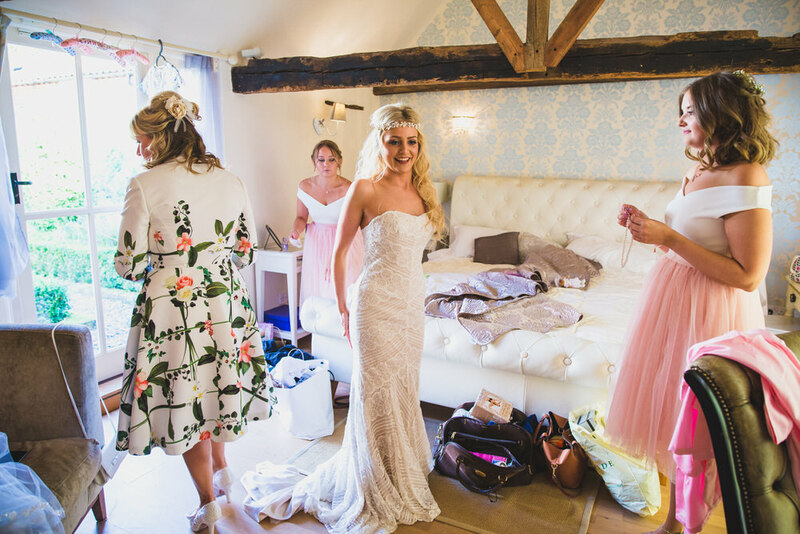 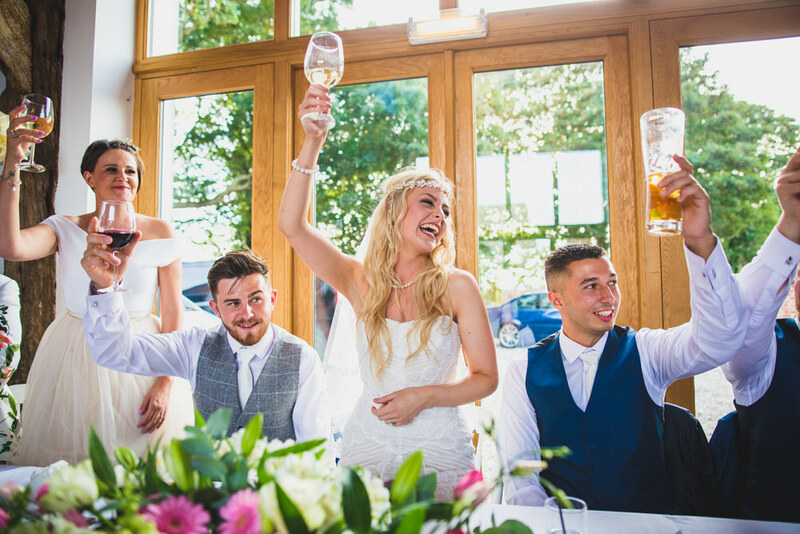 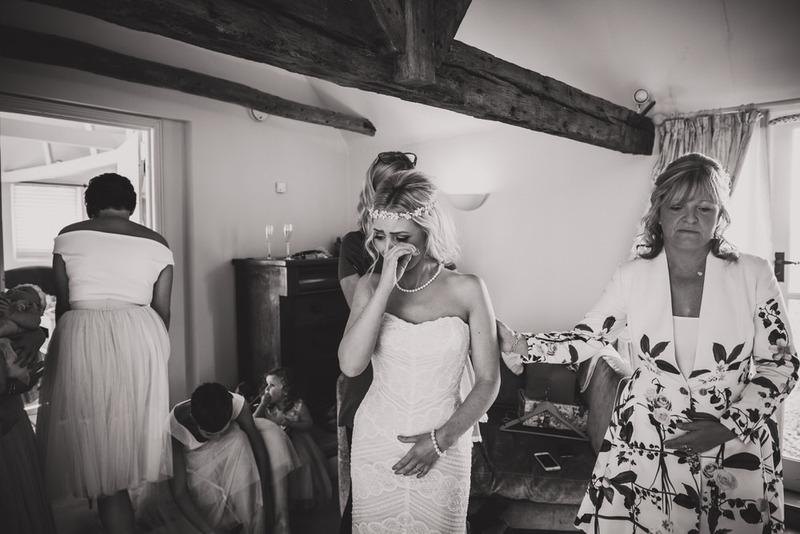 For those that have been to Marsh farm and seen the bridal suite you will know it’s a lovely well thought out space, perfect for large groups of bridesmaids to get ready and of course for the all important wedding night! 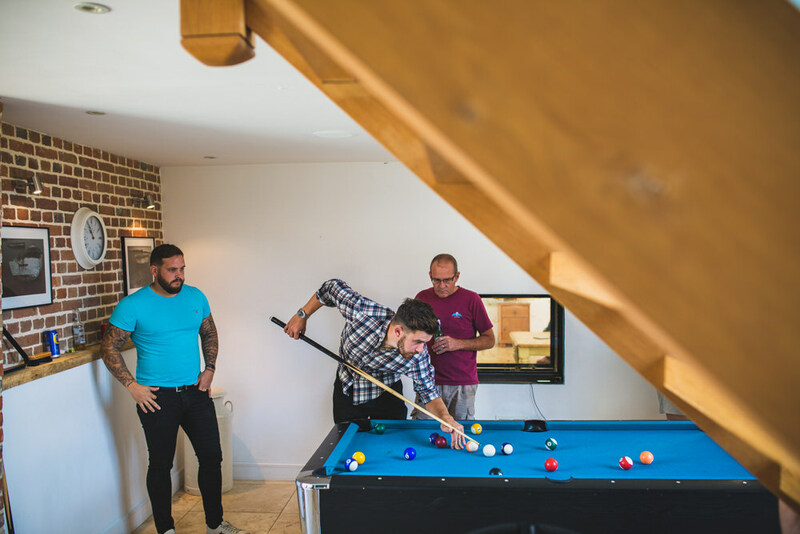 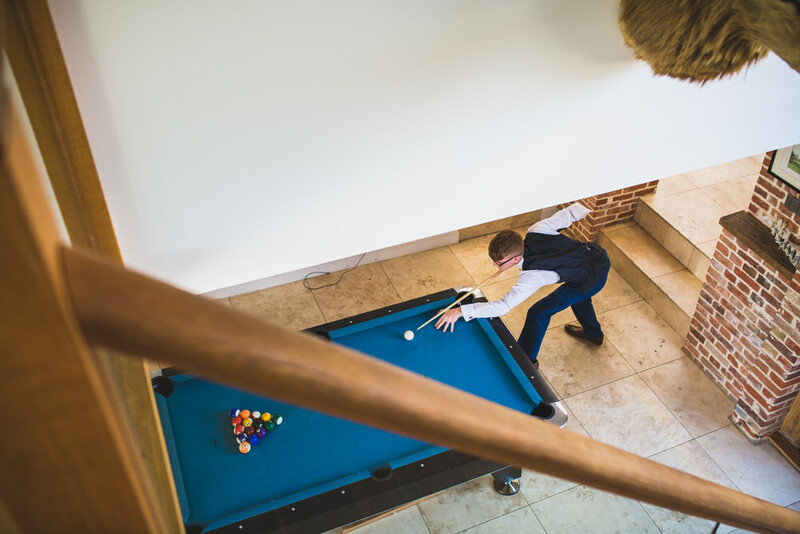 Ryan was also on site getting ready with his boys and making the most of the pool table whilst enjoying a couple of beers to settle the nerves. 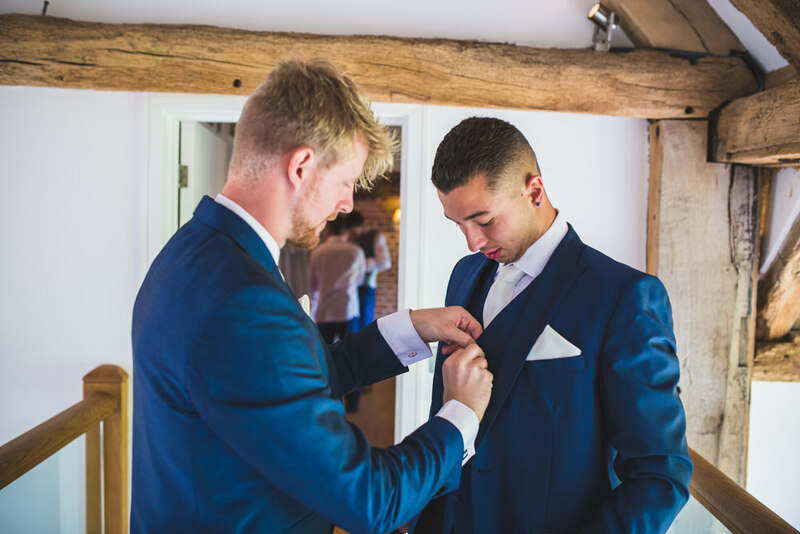 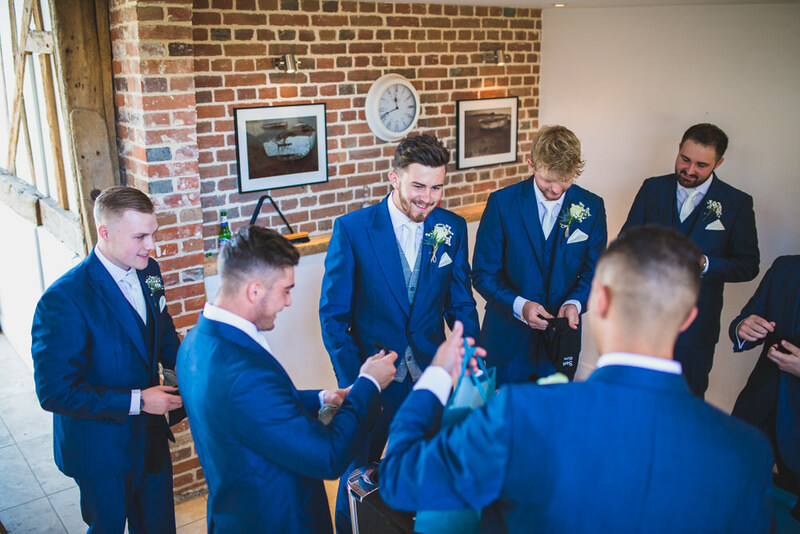 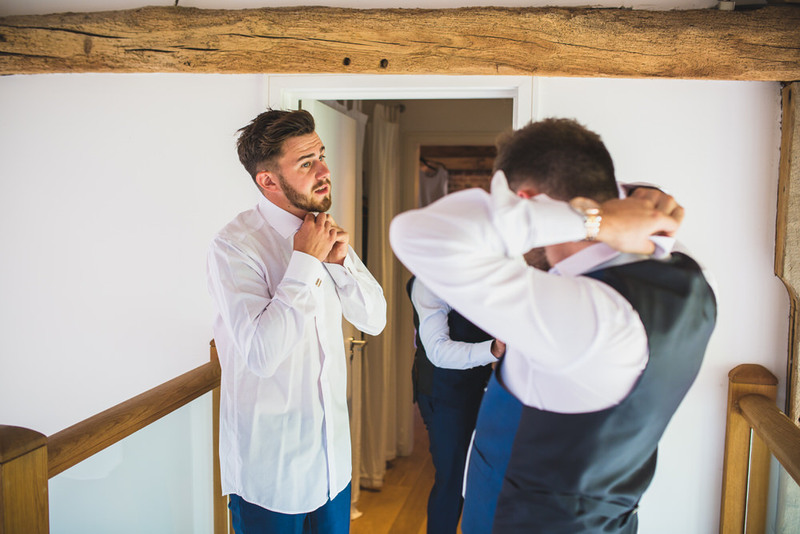 Once again my good friend Sam Gee was on hand to capture the lads as they get prepared for the big moment! 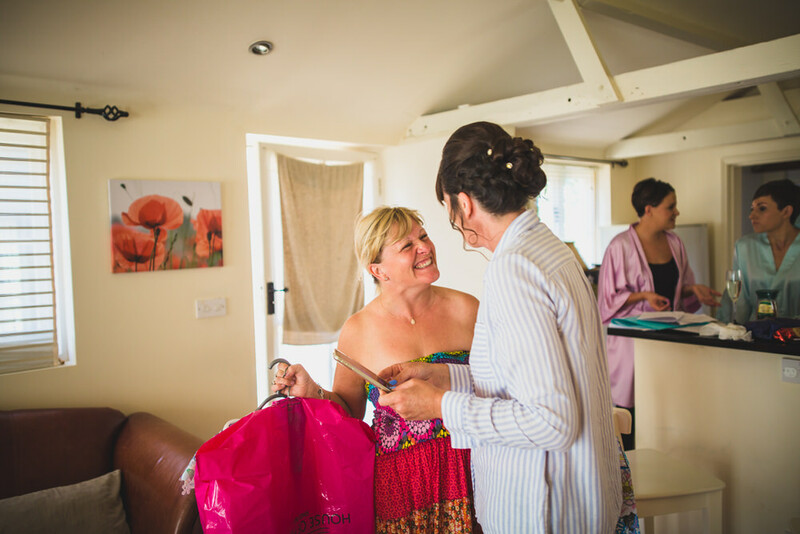 In places such as White Dove Barn which provide everything you could need for the entire day and allow both the bride and groom to get ready on site, I could easily capture both the bride and the groom preparations without the need for a second photographer; but in my mind it would still be a compromise and the chances of missing a key moment go up dramatically; like when Becky shed tears of happiness once her dress was on, or Ryan taking himself to a quiet place on the landing to read a letter Becky had written for him. 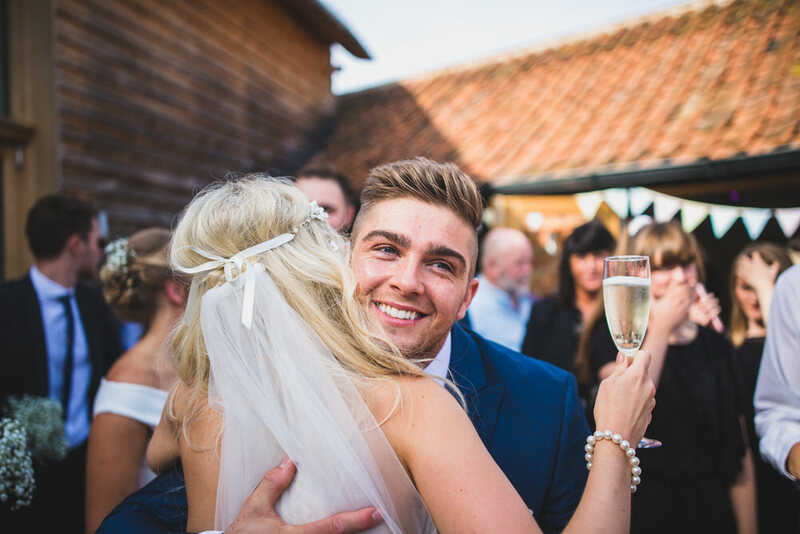 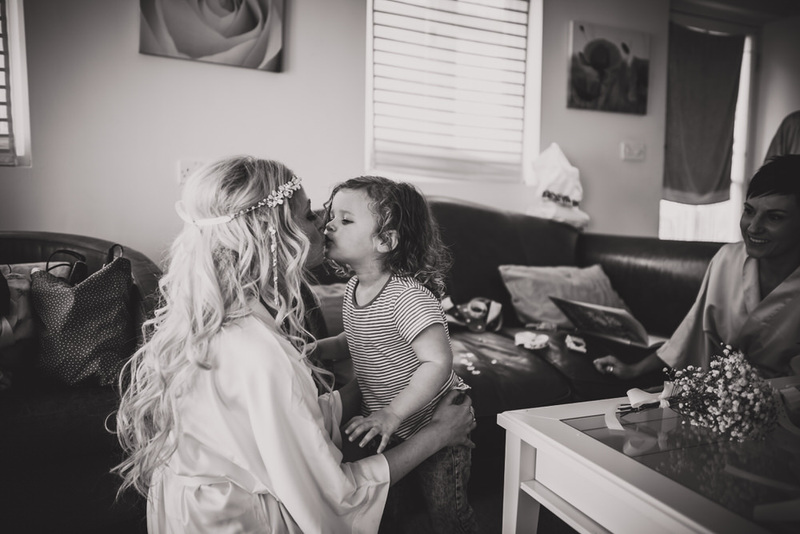 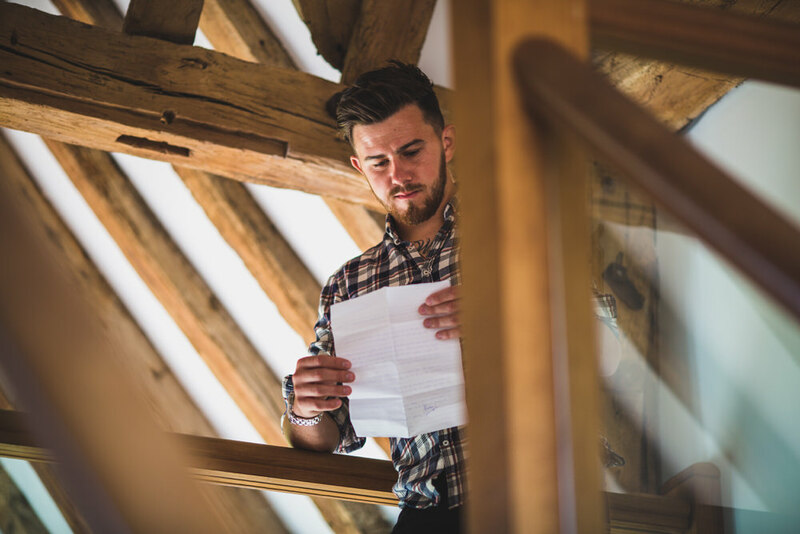 It’s moments like that I never want to miss, which is why you will always see me championing having a second photographer and why all my packages come with one included!